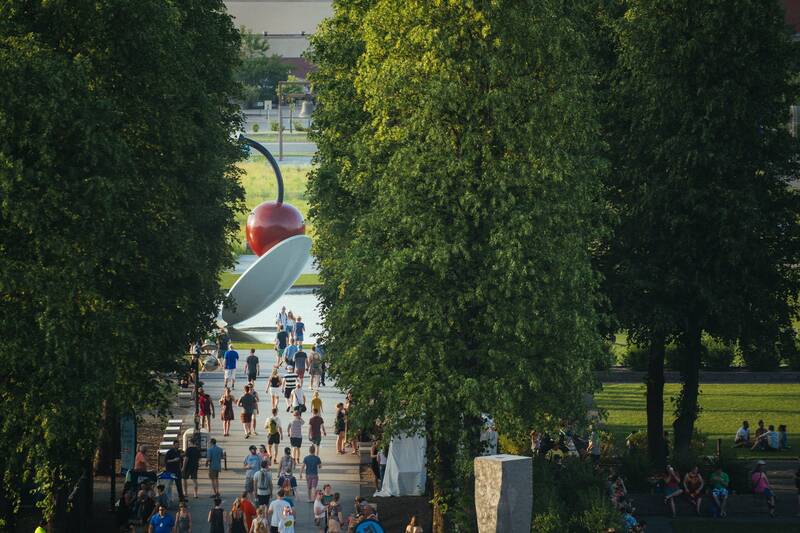 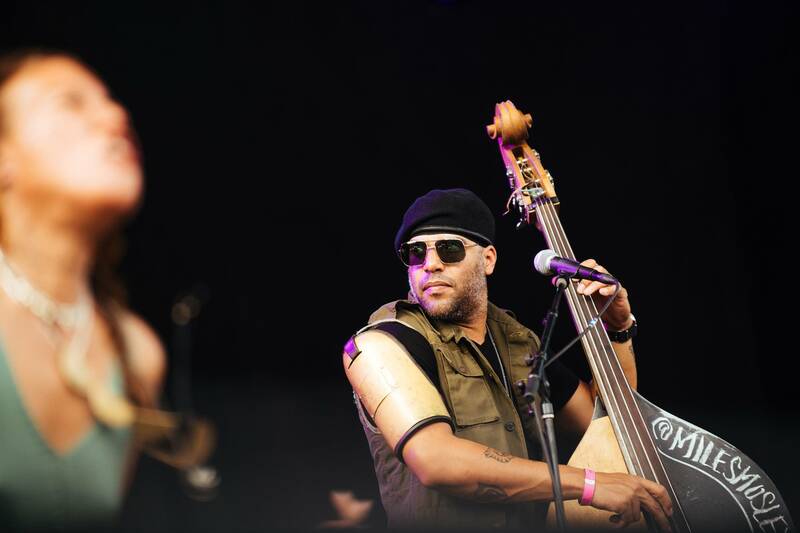 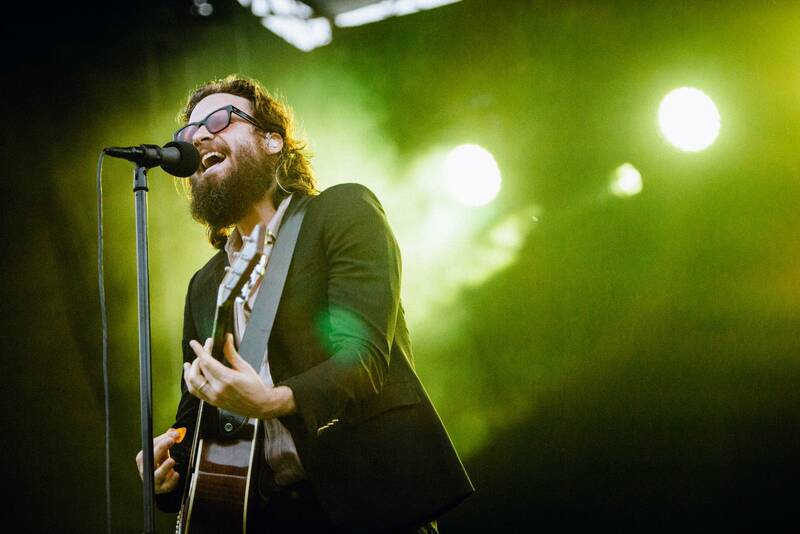 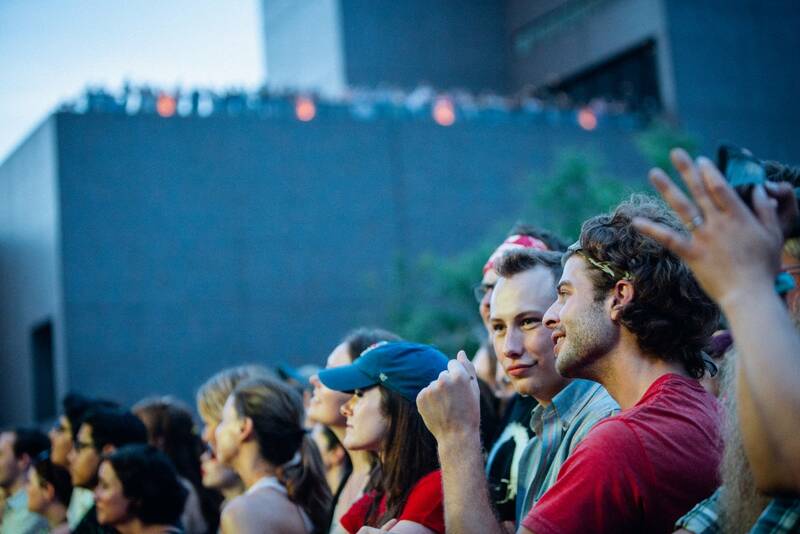 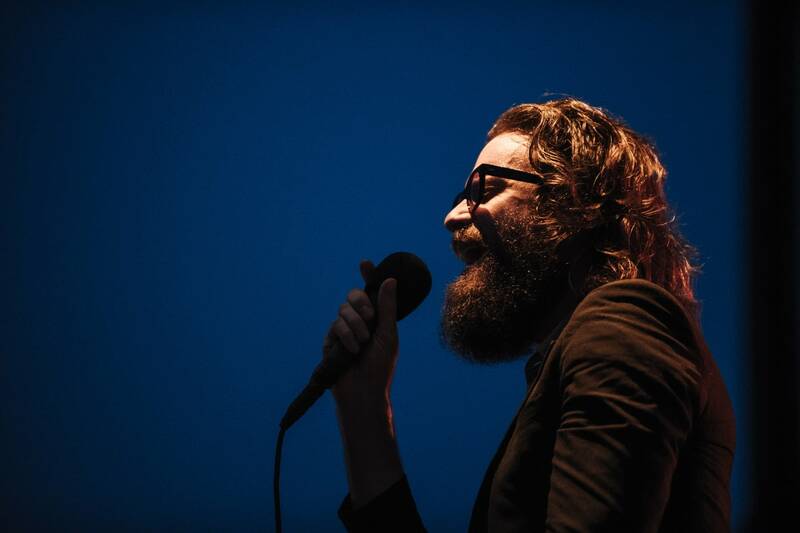 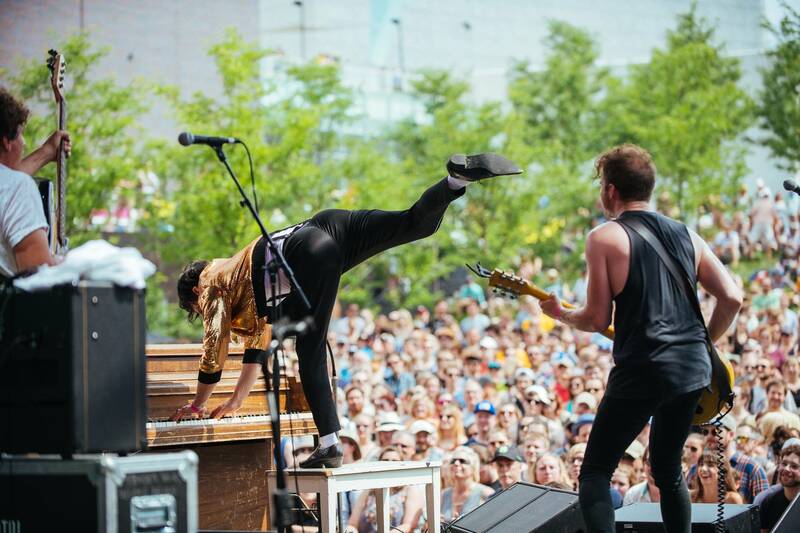 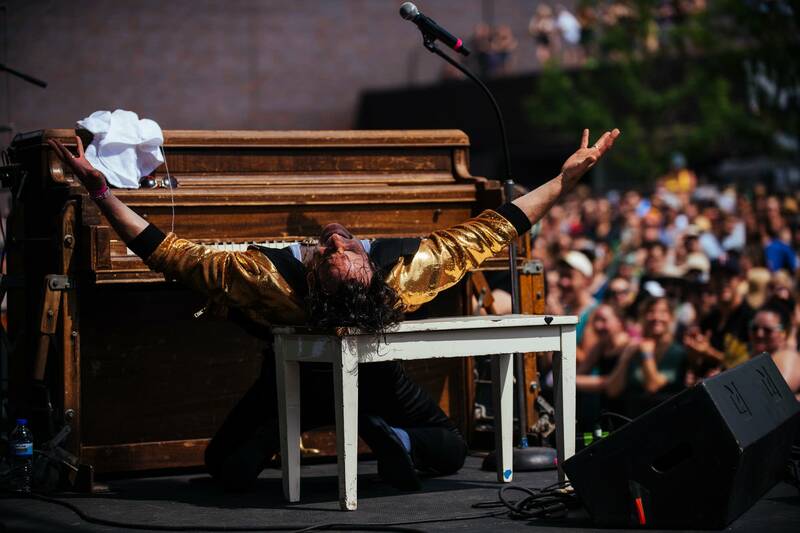 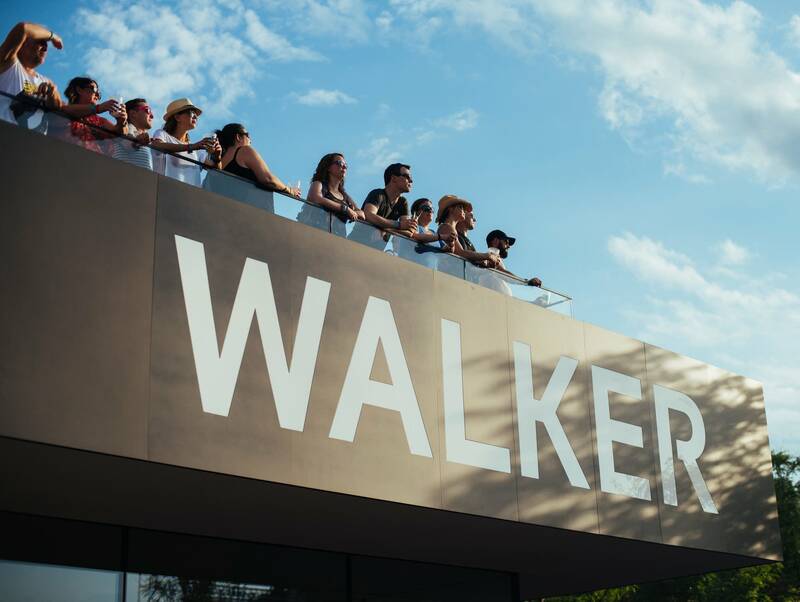 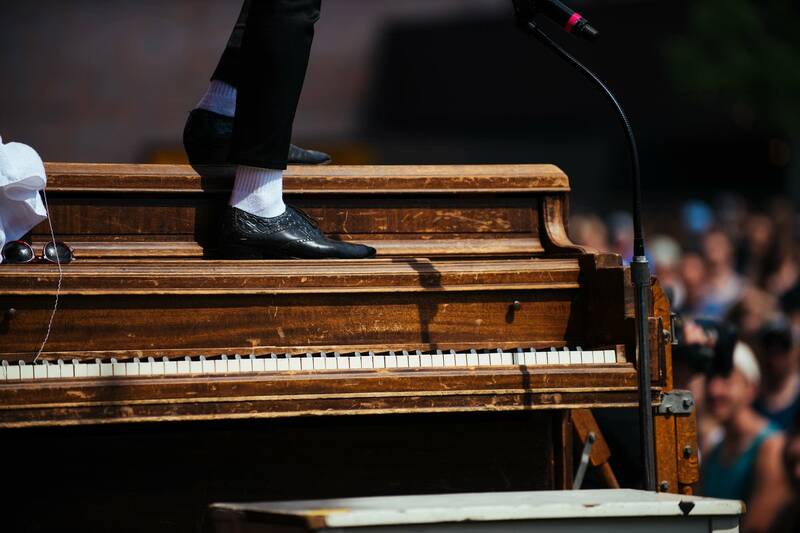 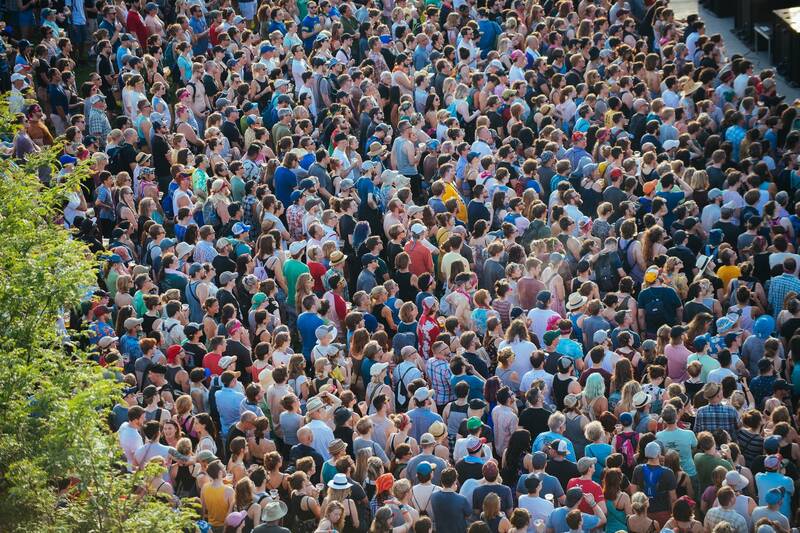 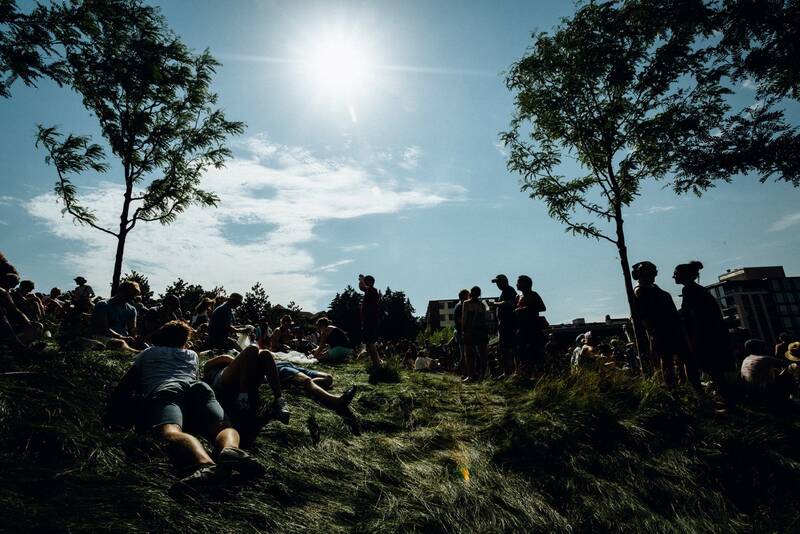 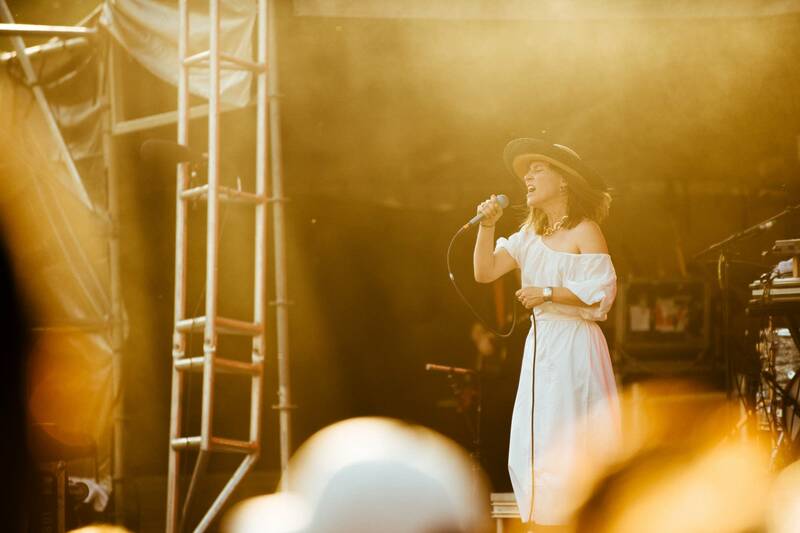 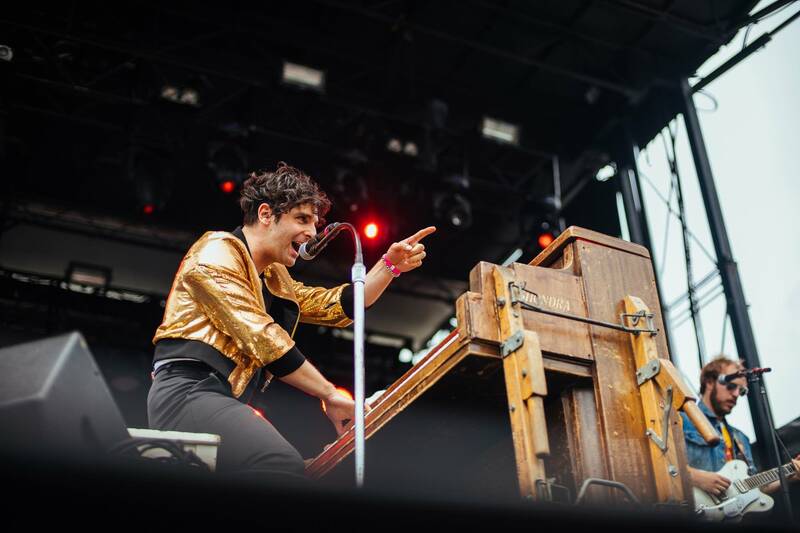 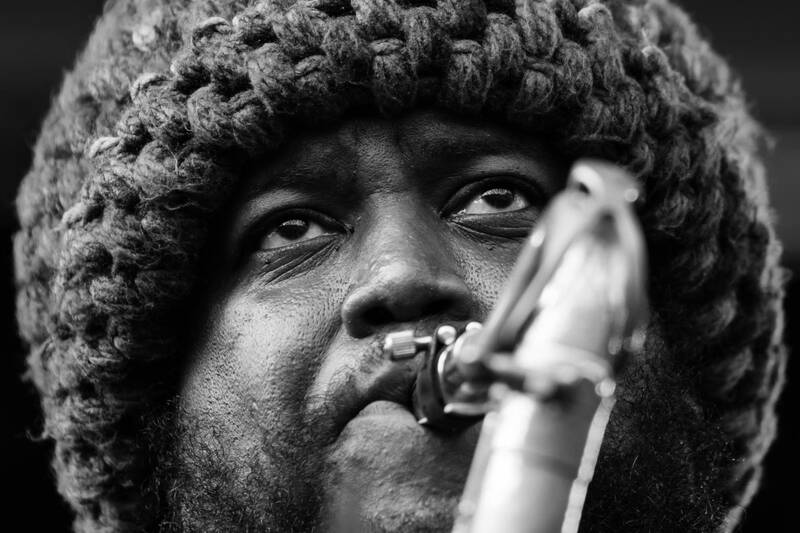 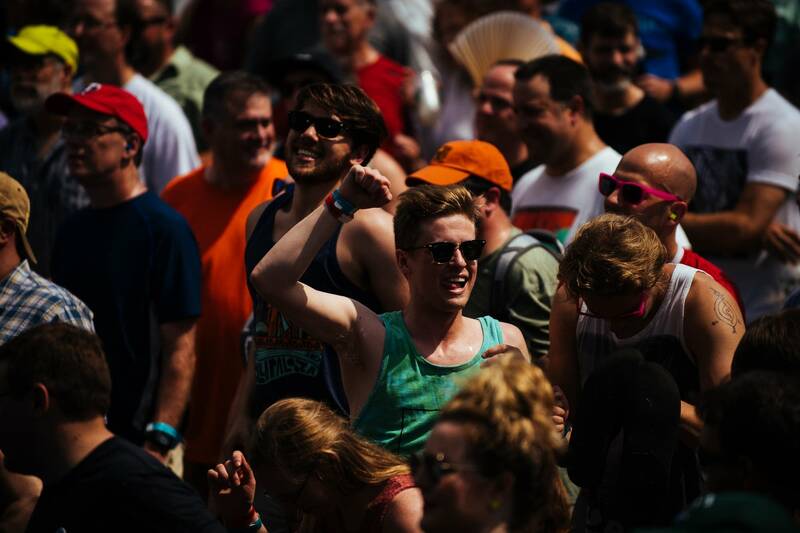 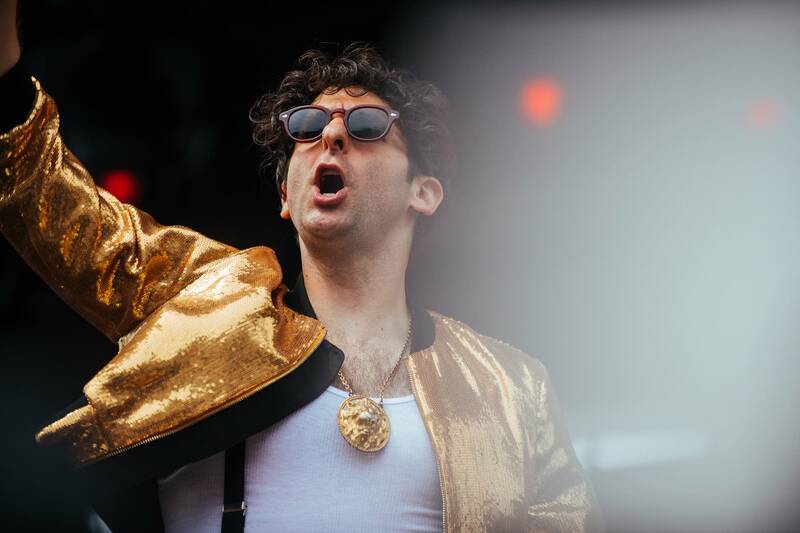 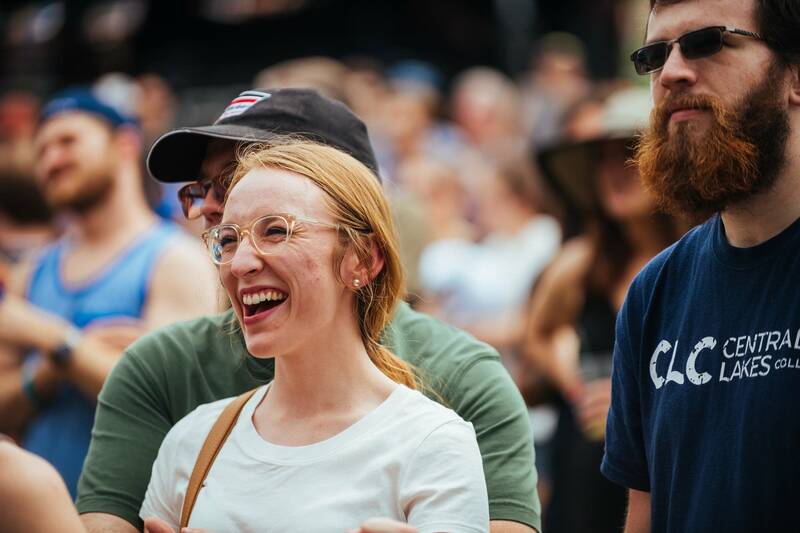 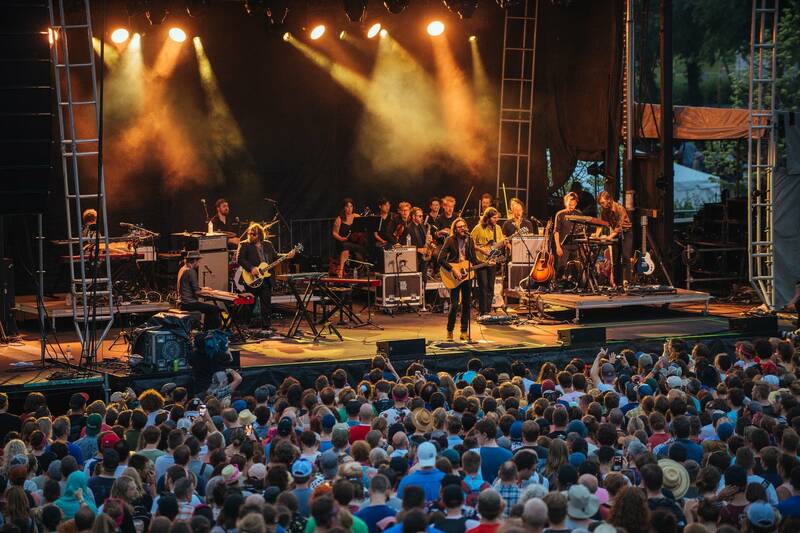 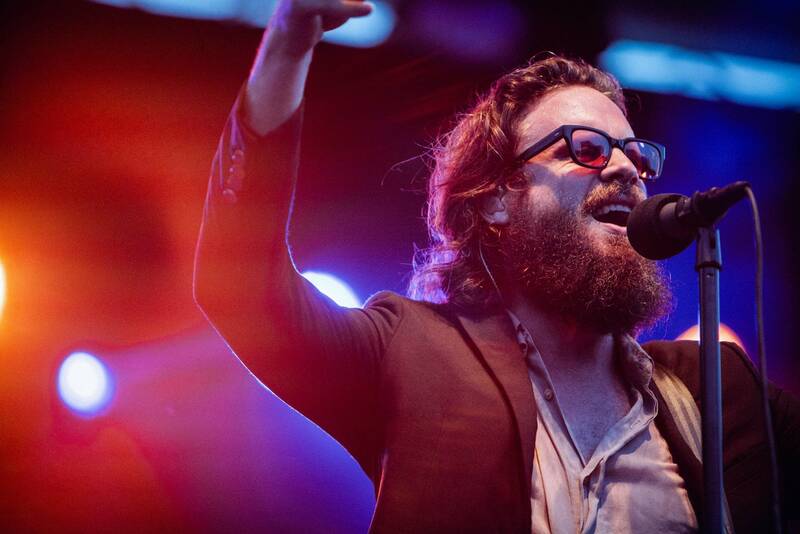 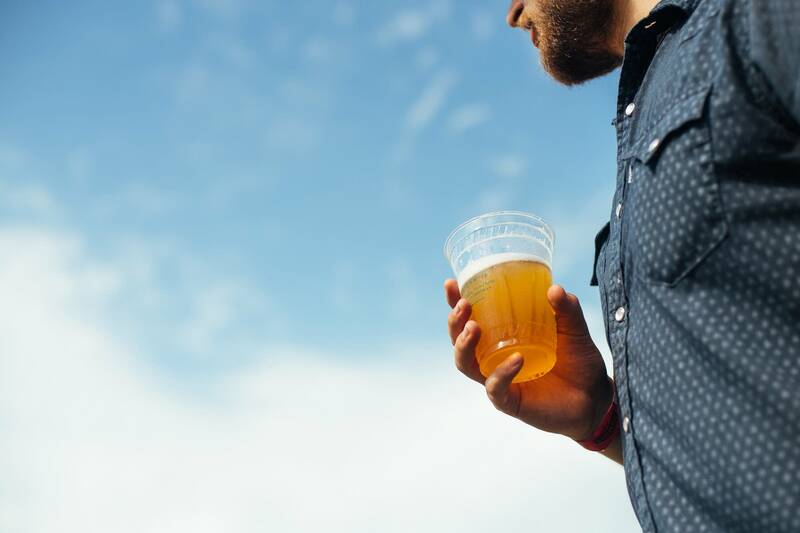 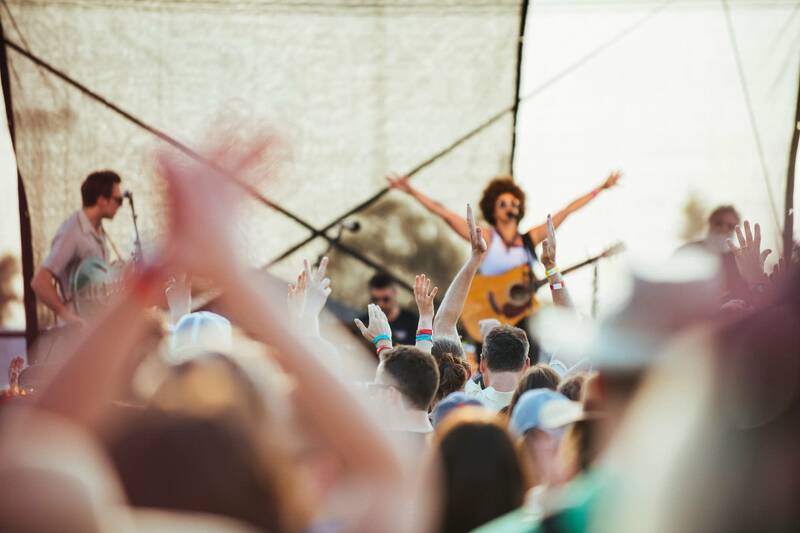 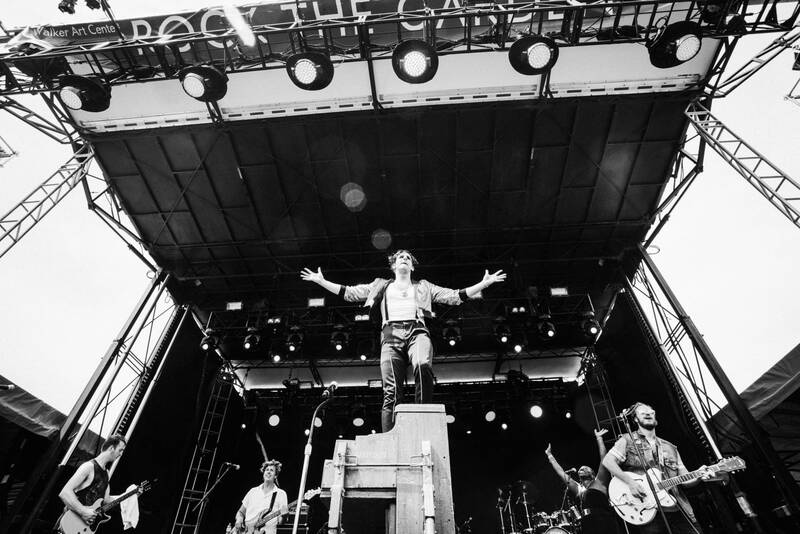 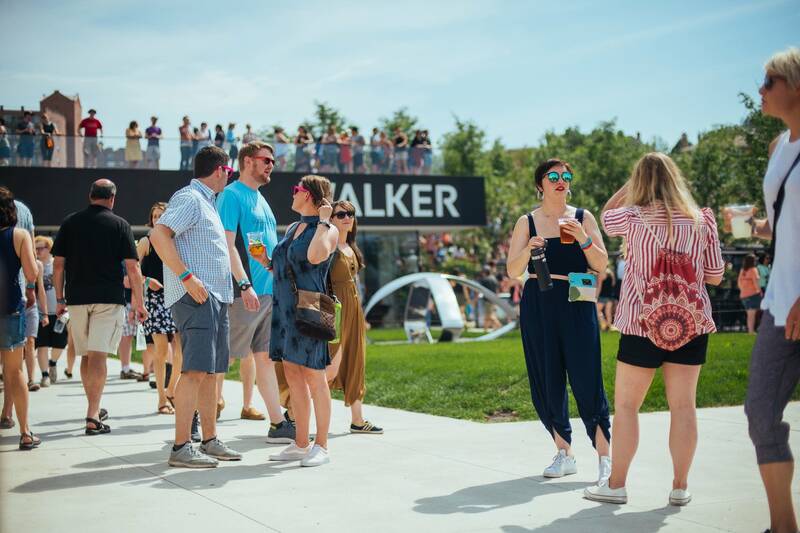 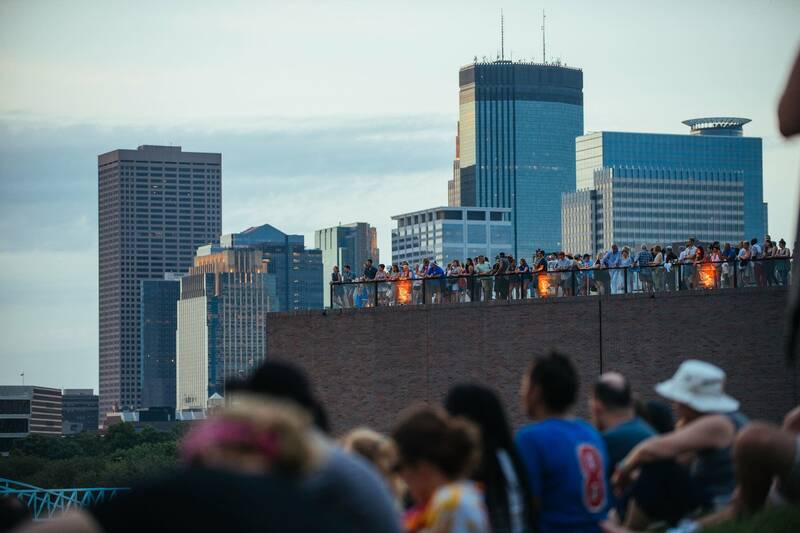 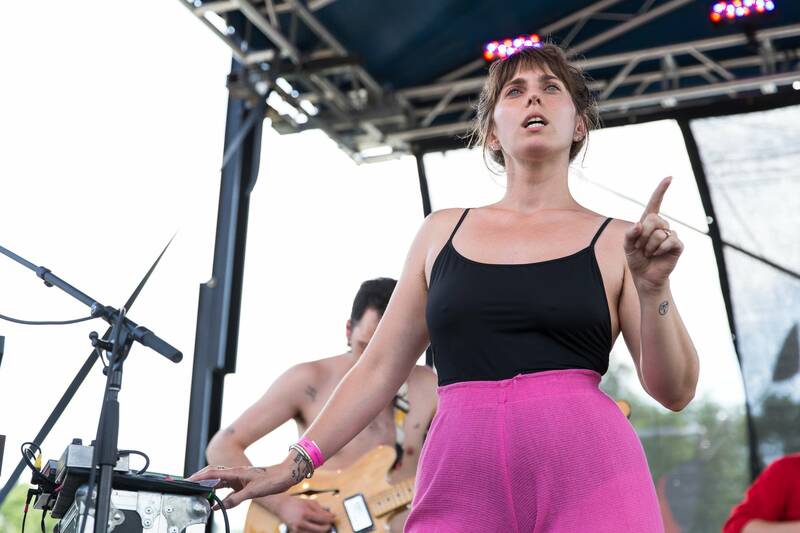 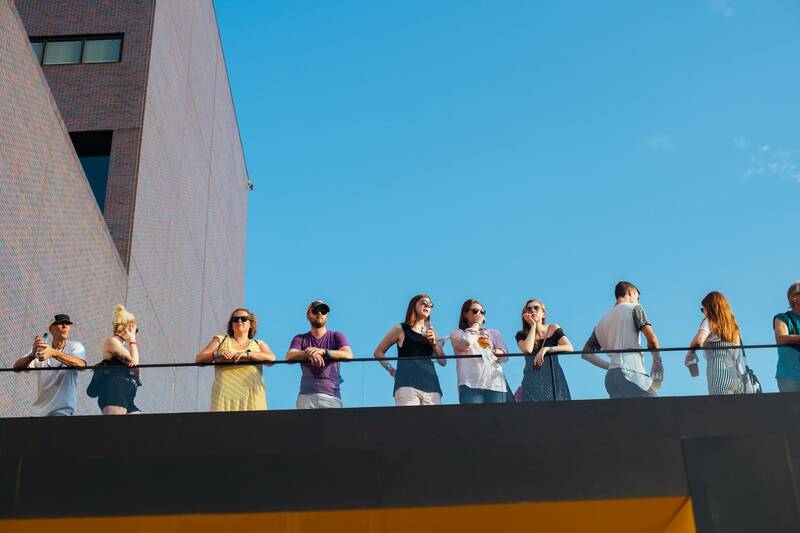 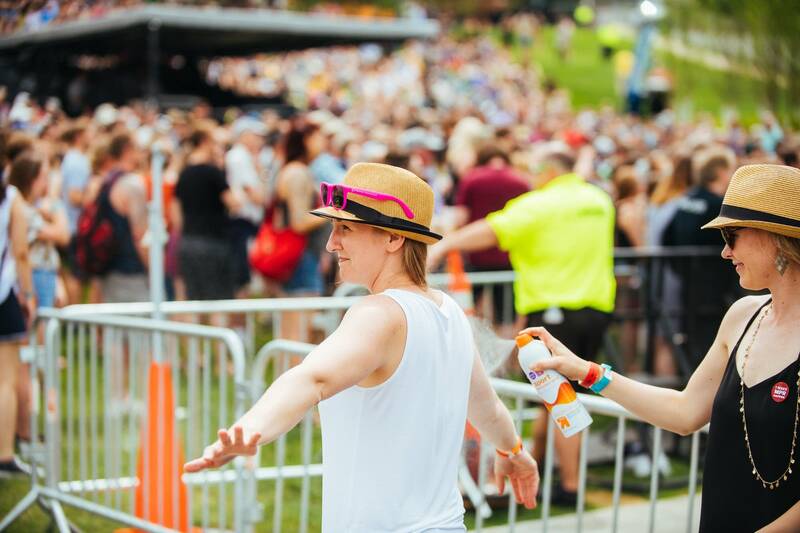 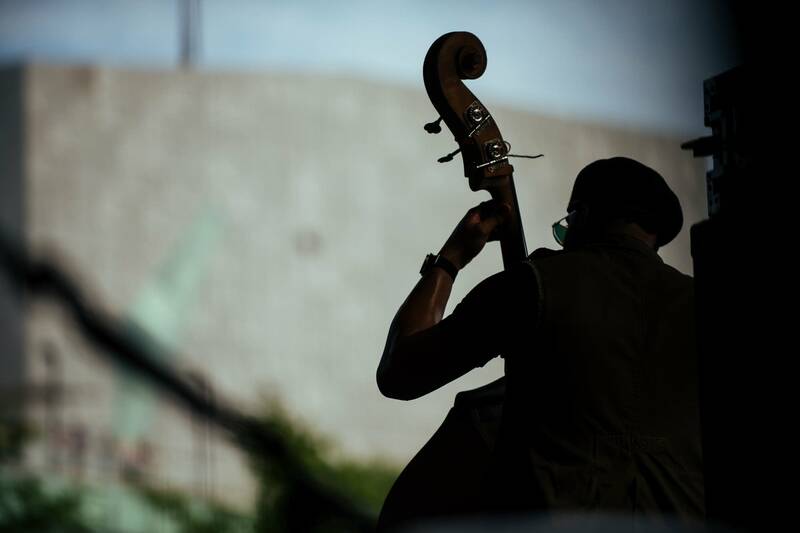 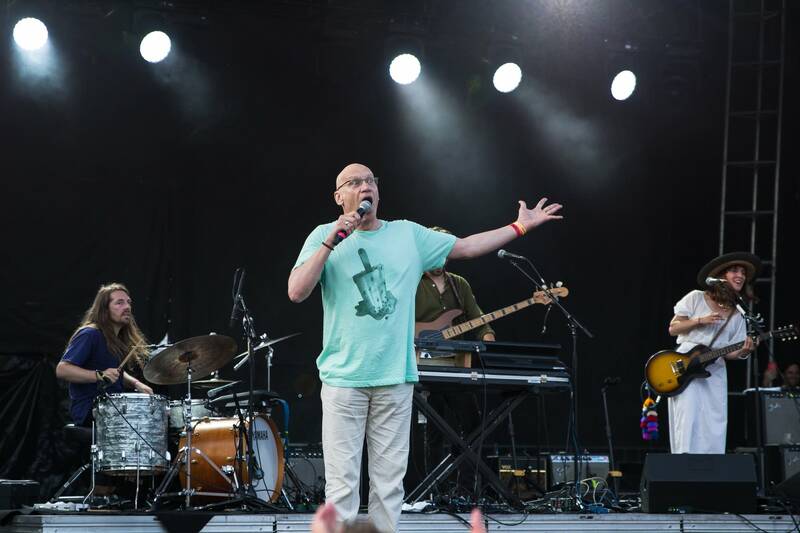 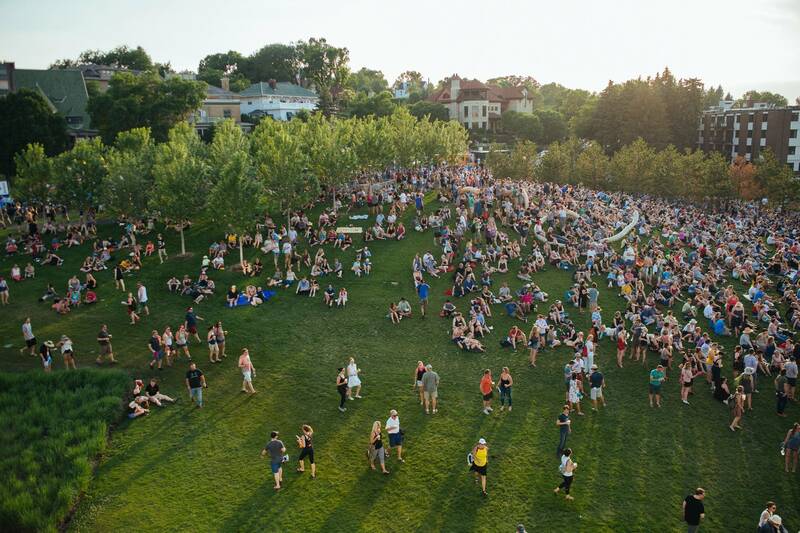 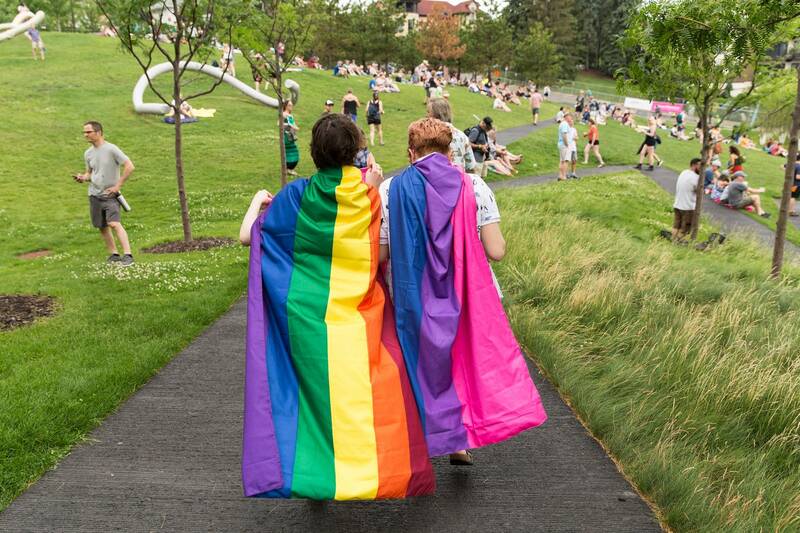 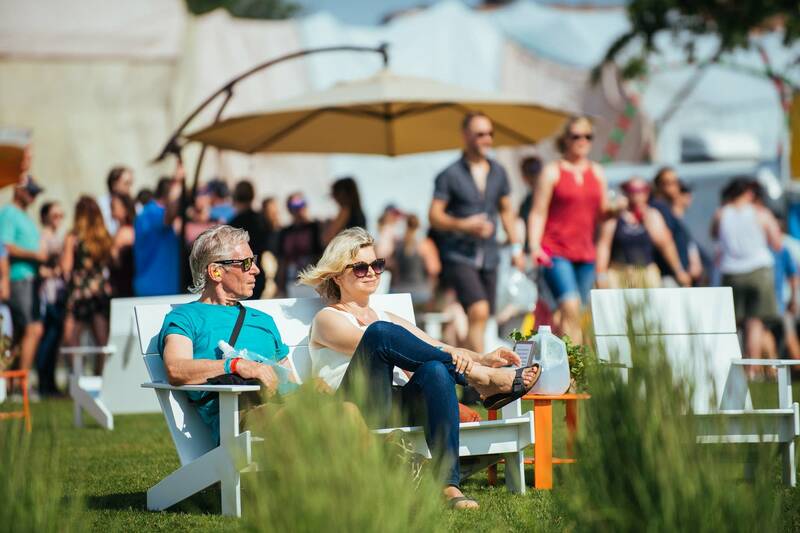 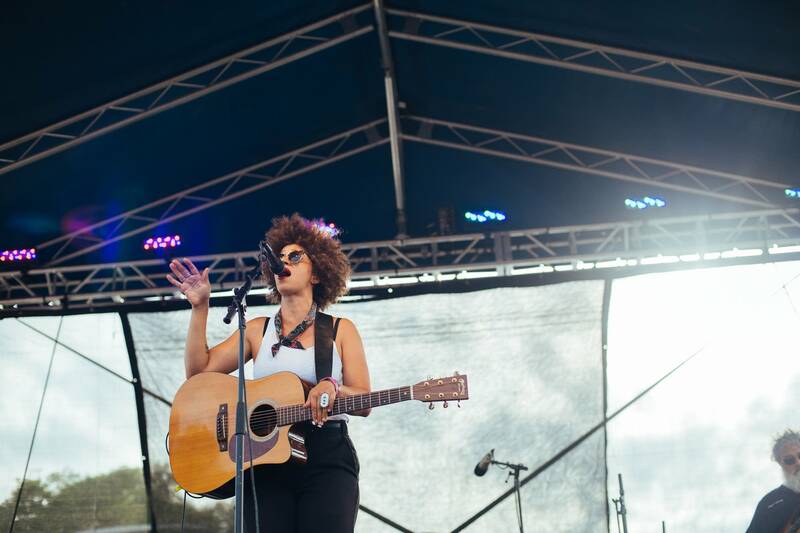 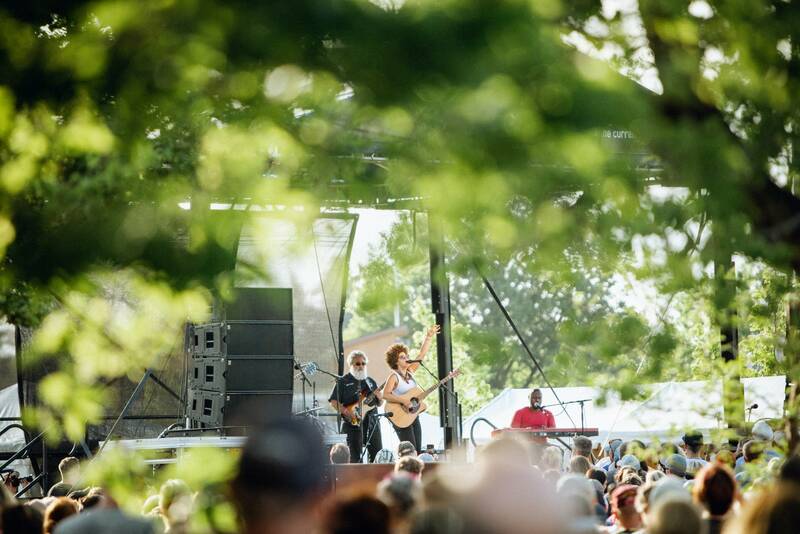 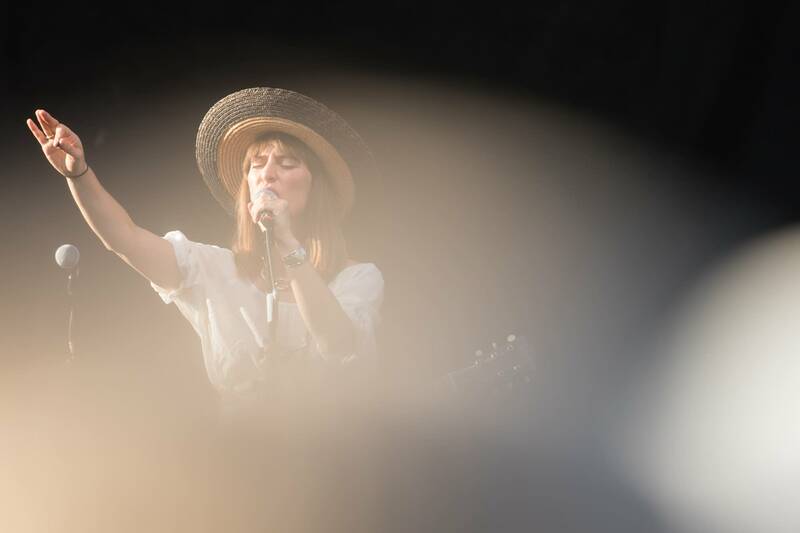 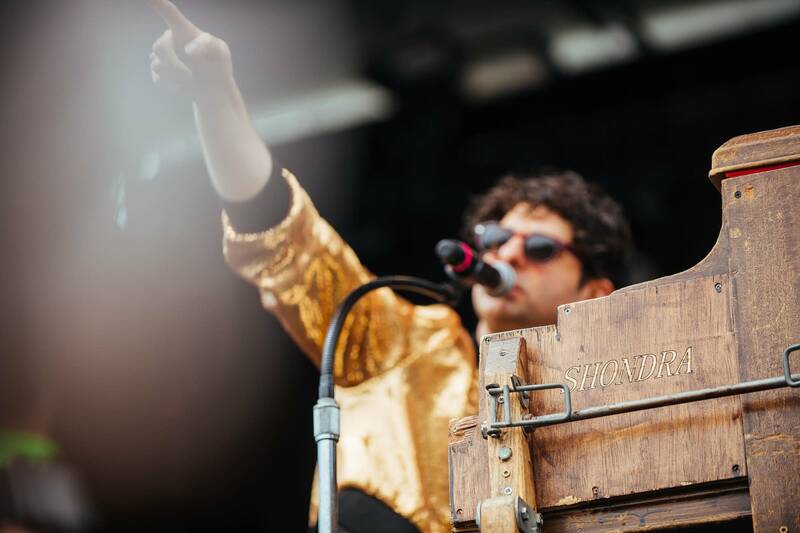 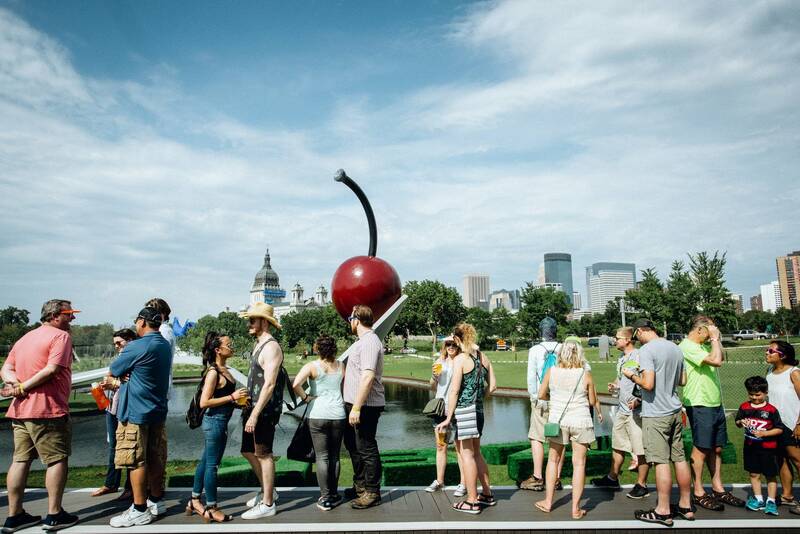 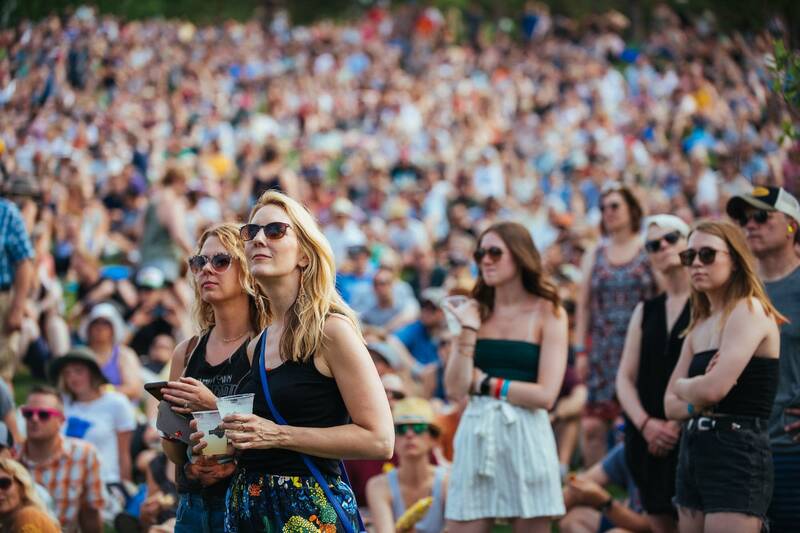 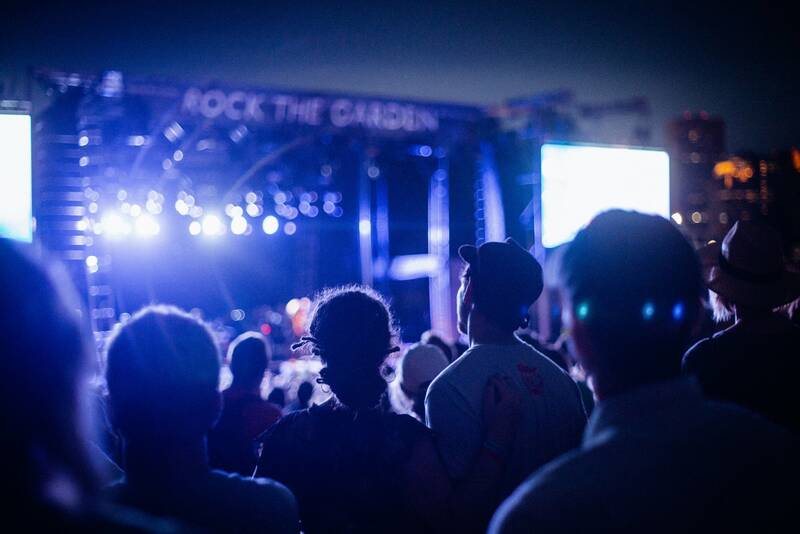 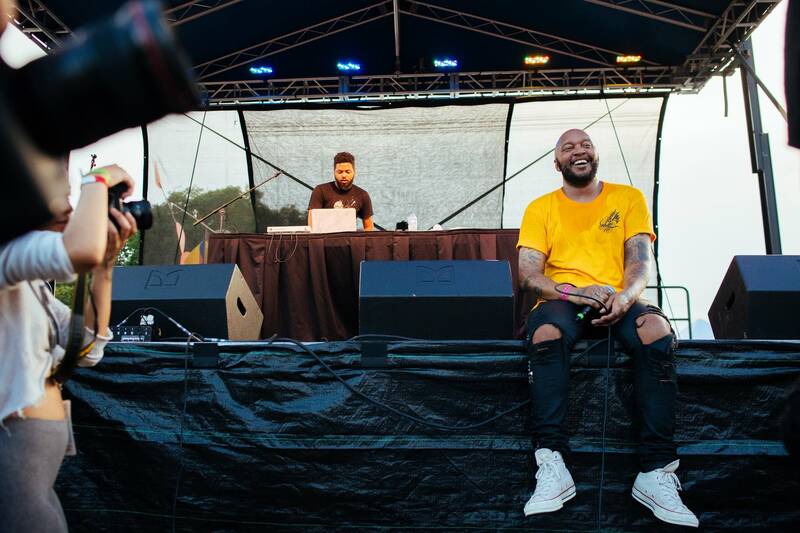 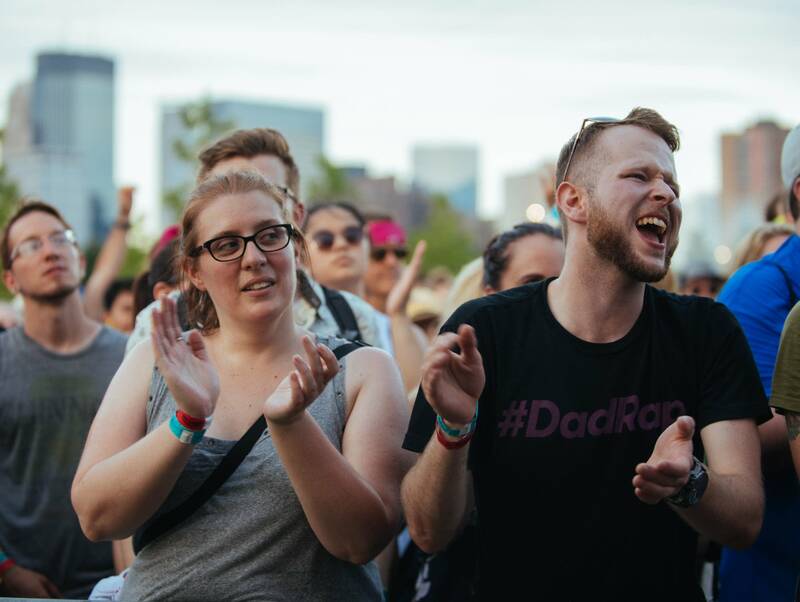 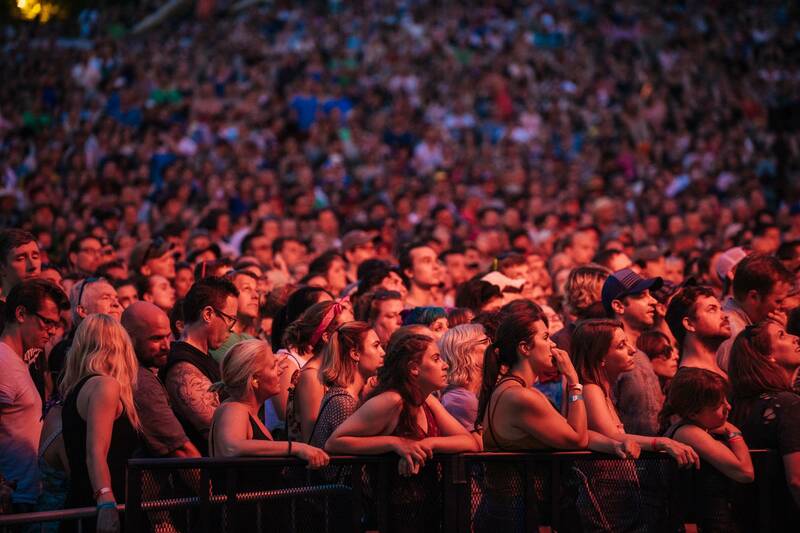 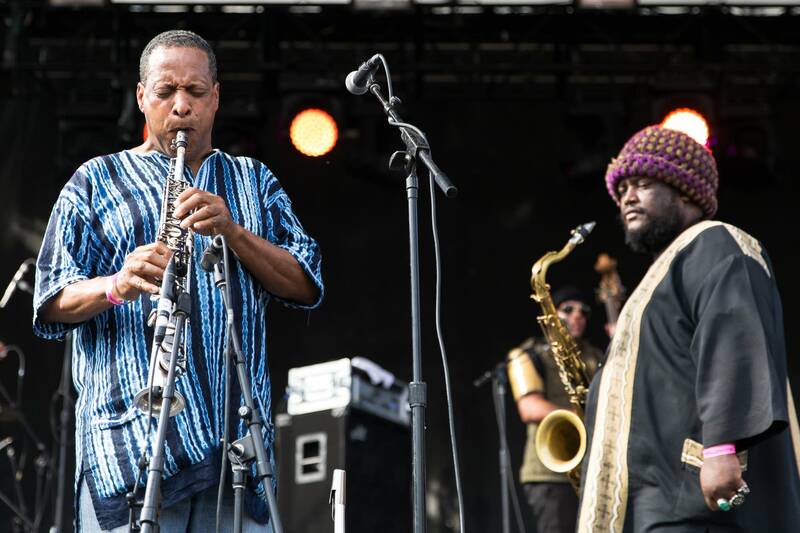 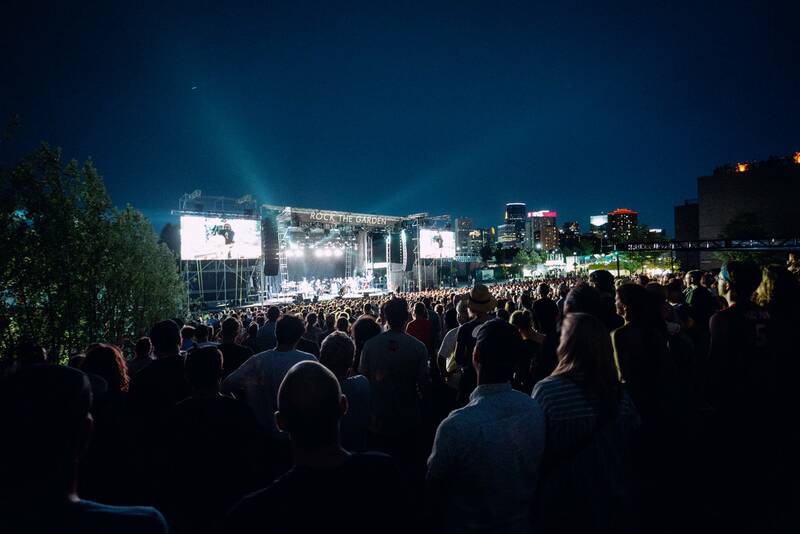 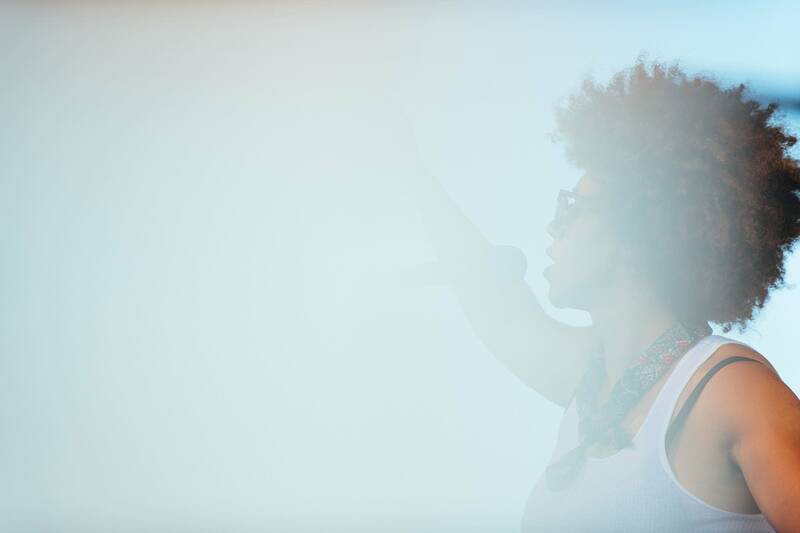 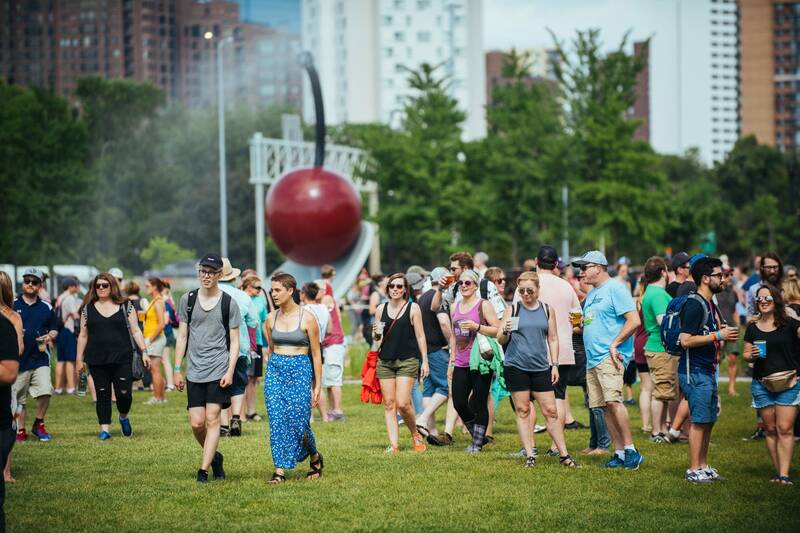 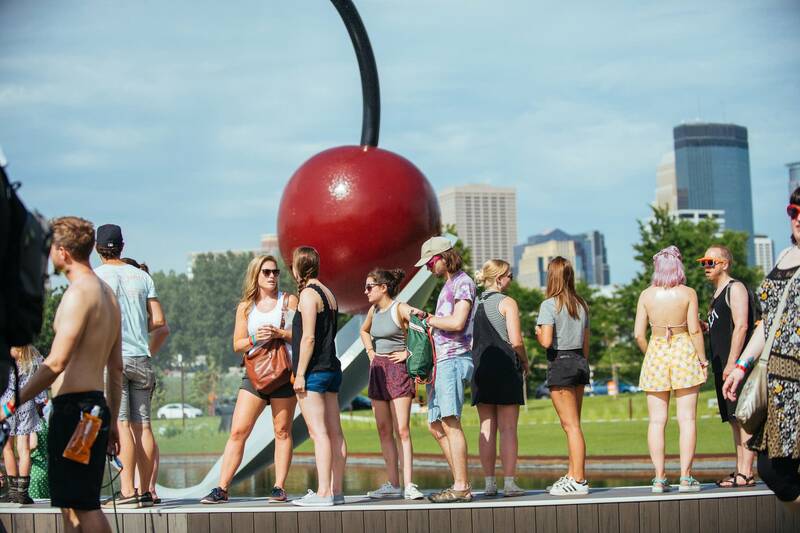 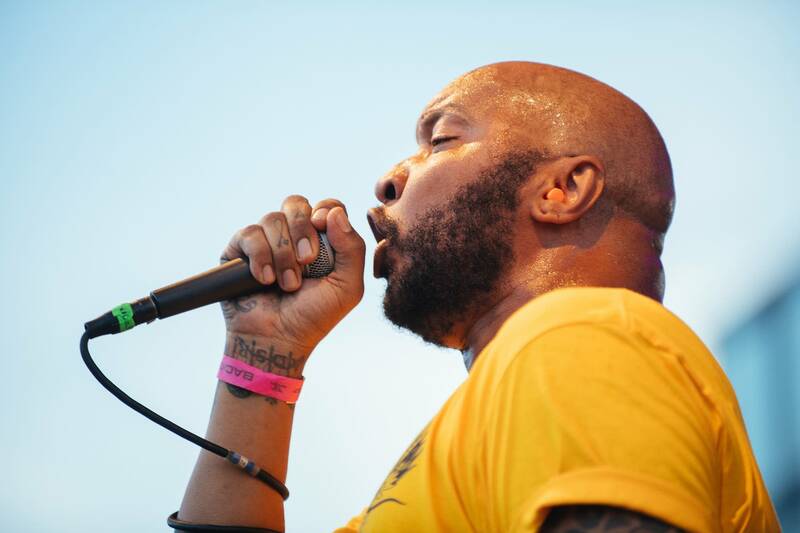 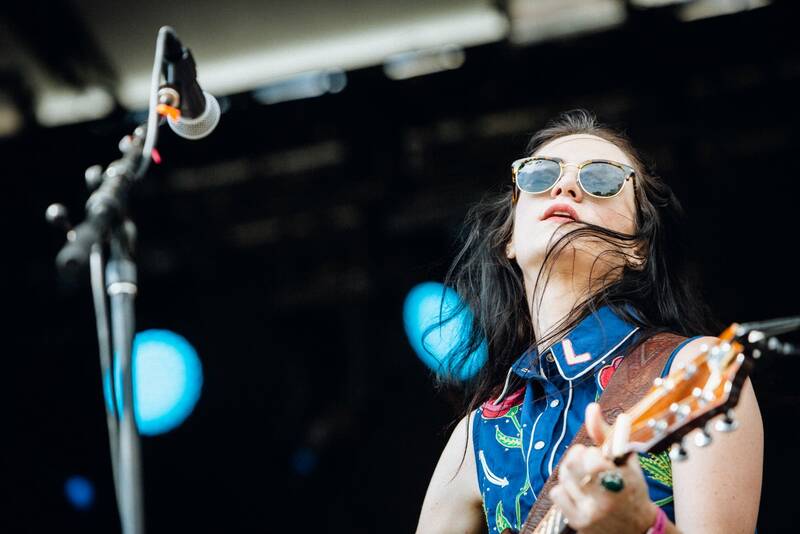 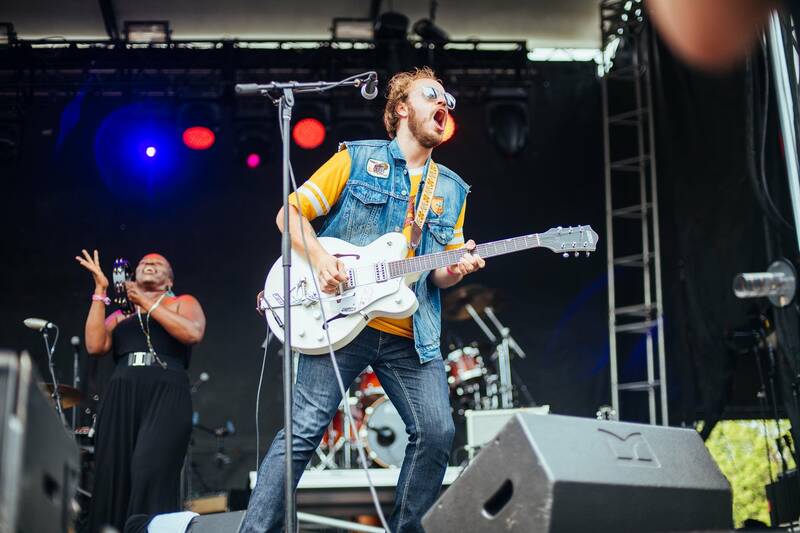 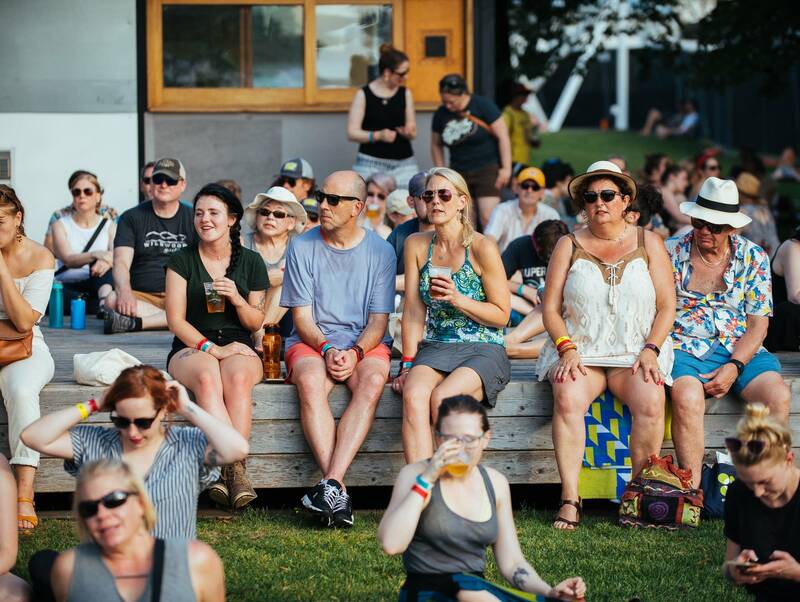 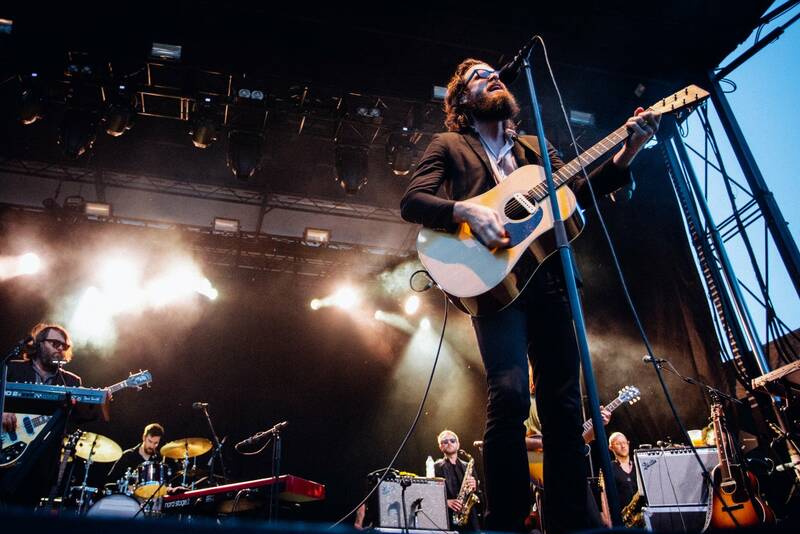 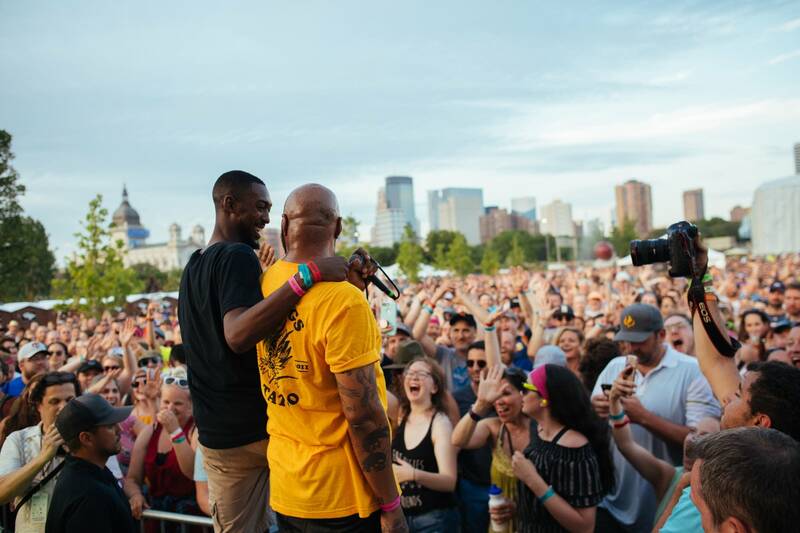 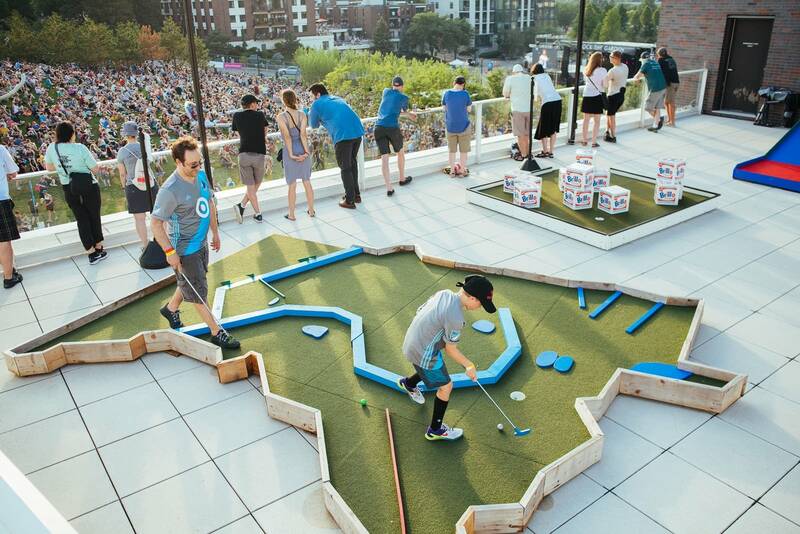 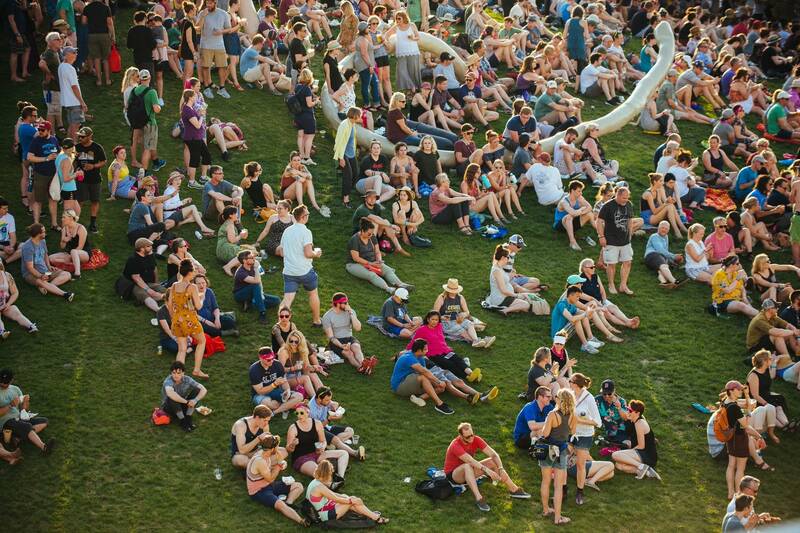 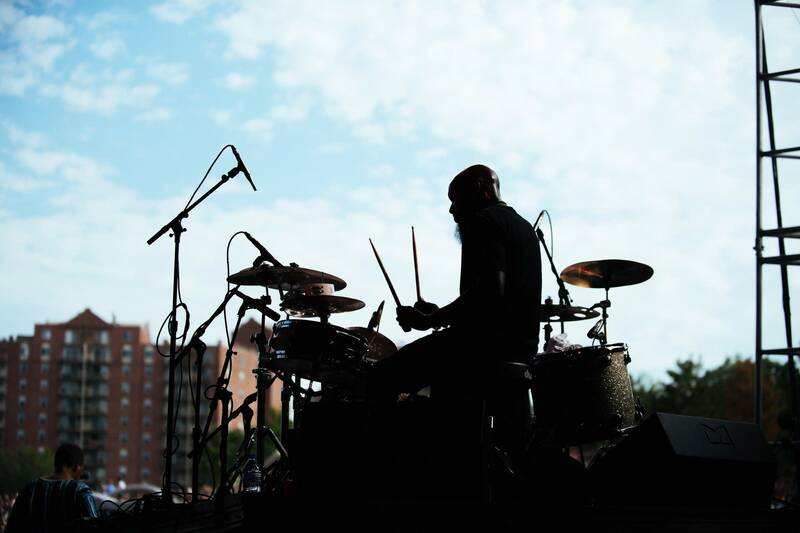 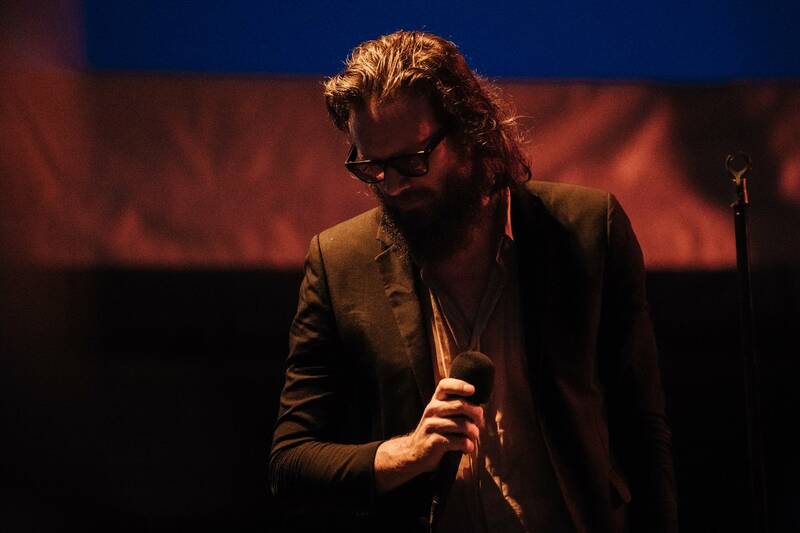 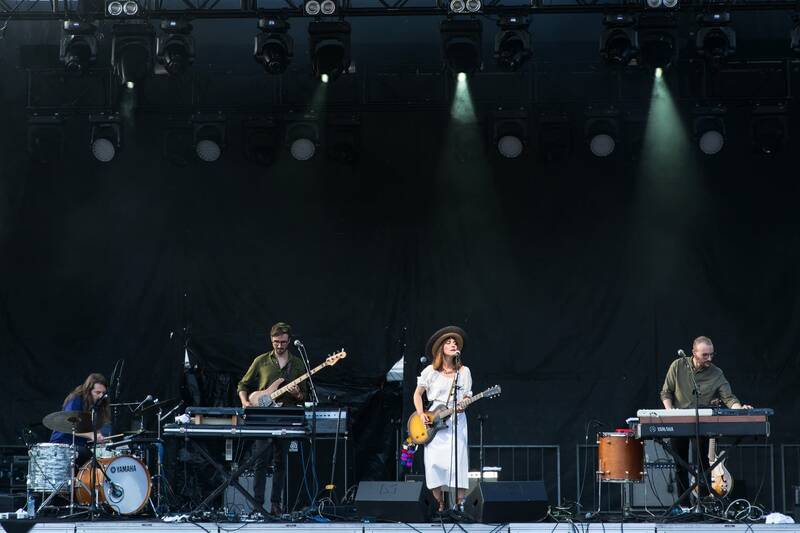 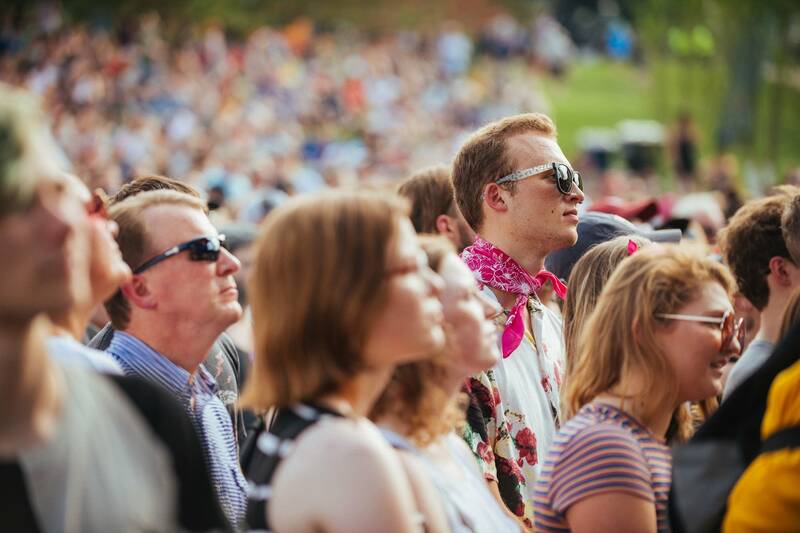 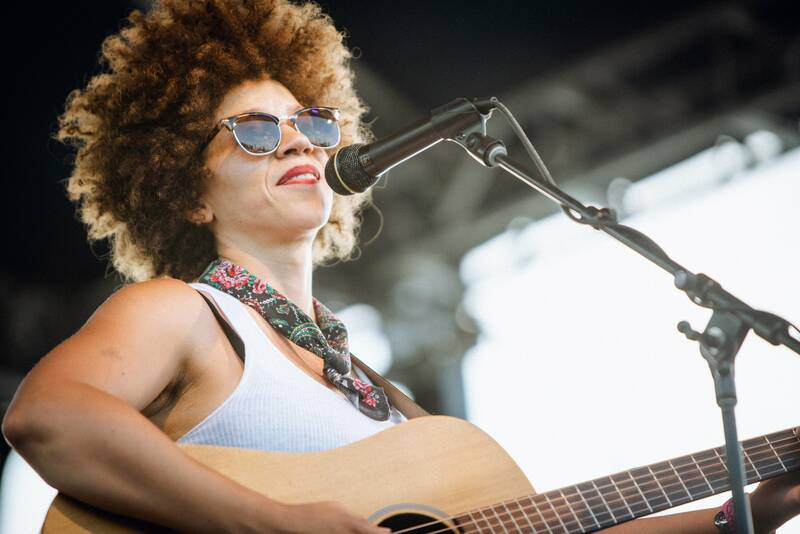 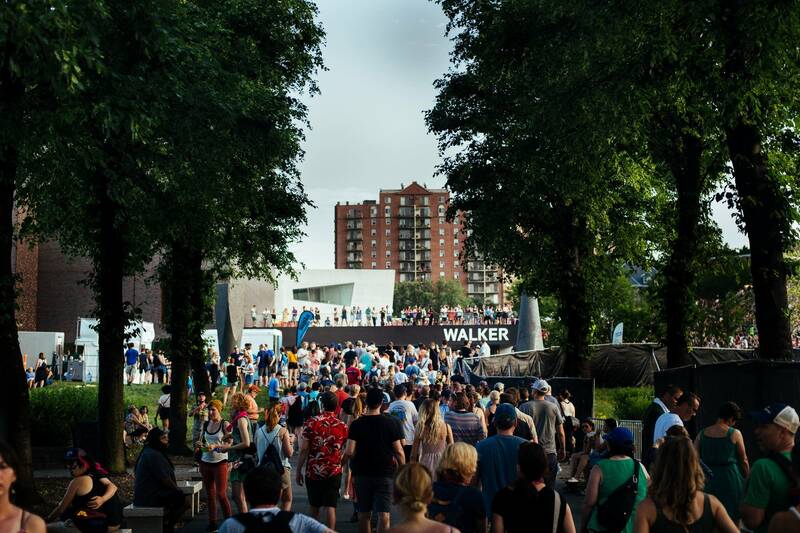 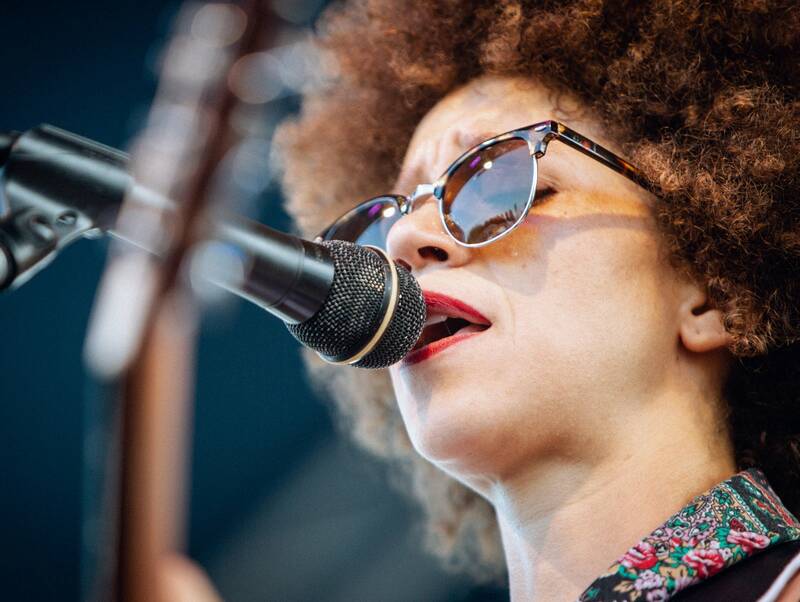 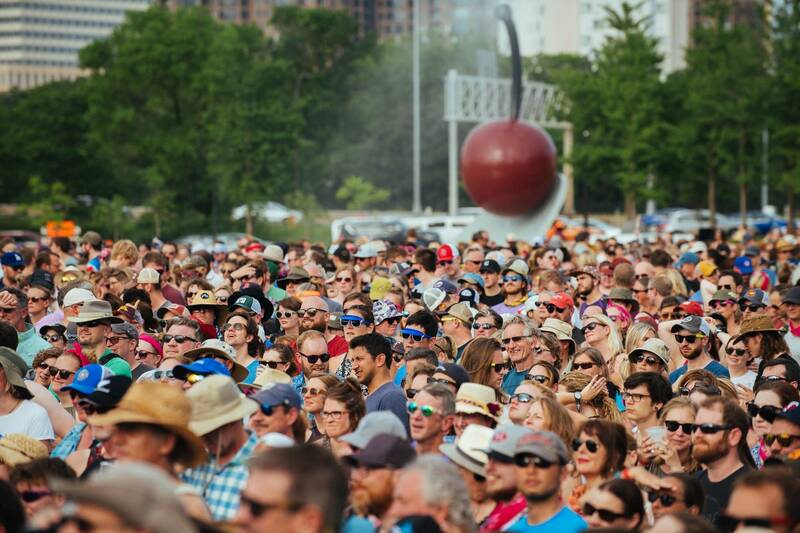 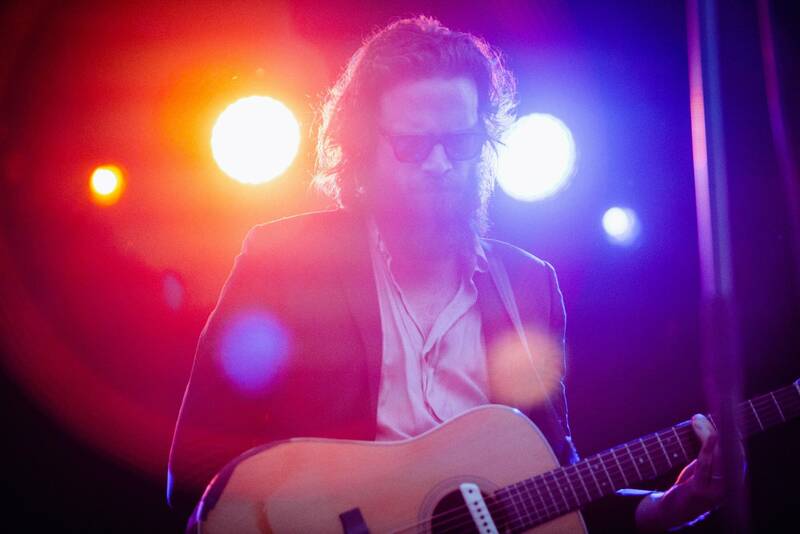 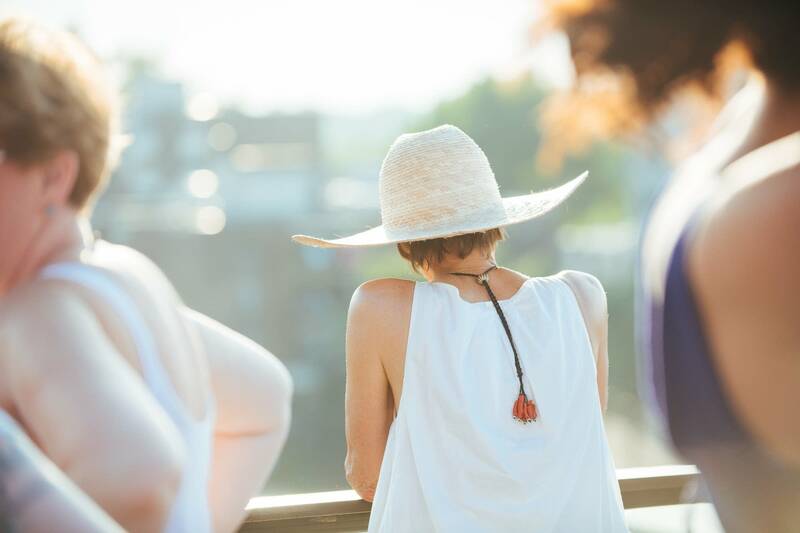 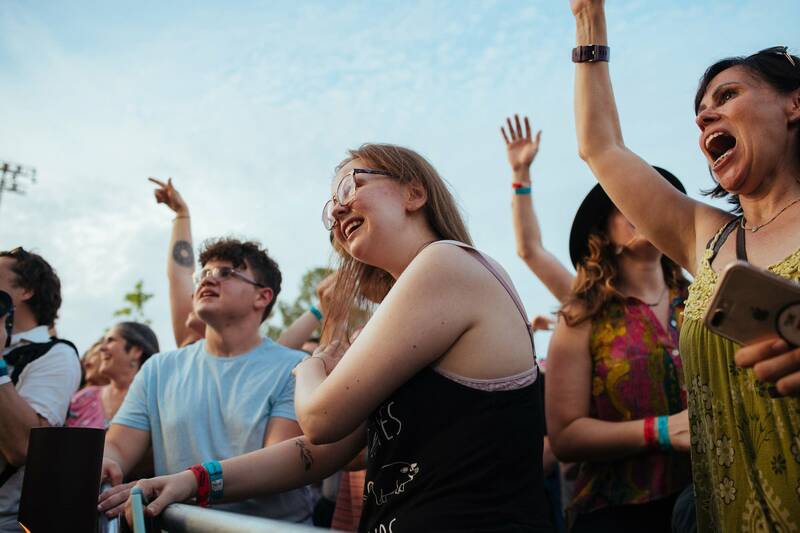 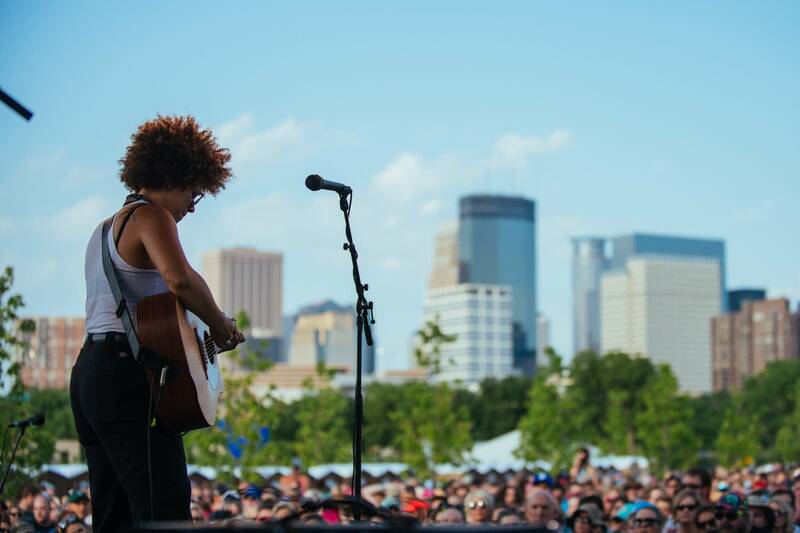 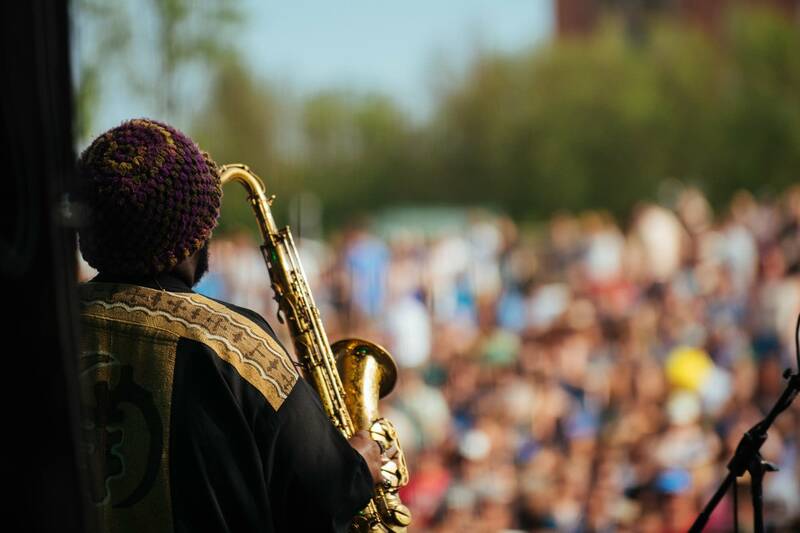 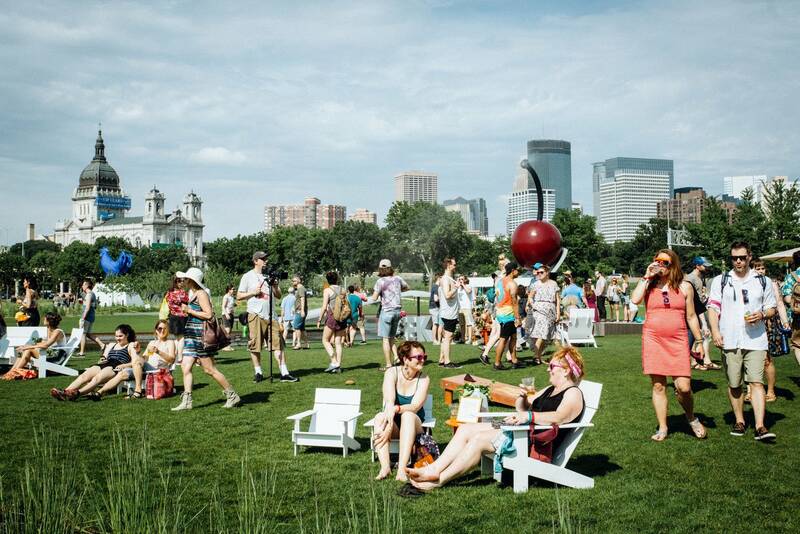 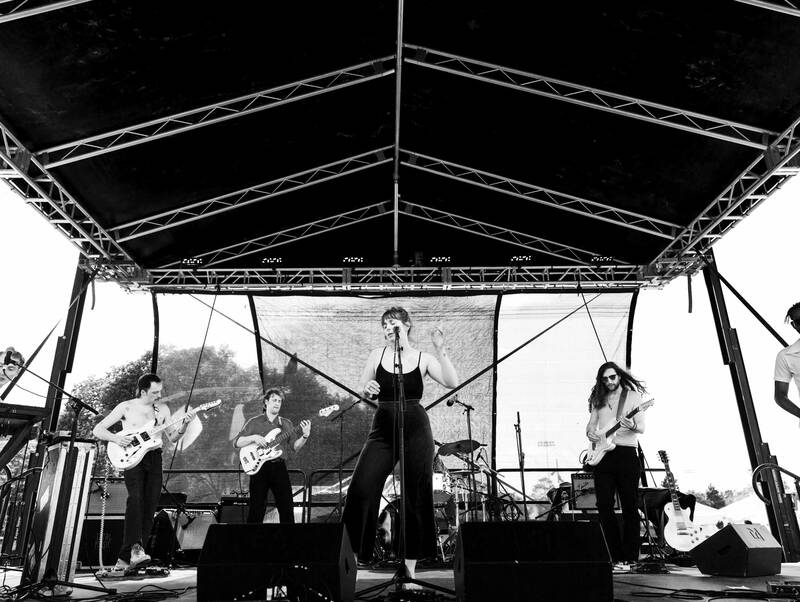 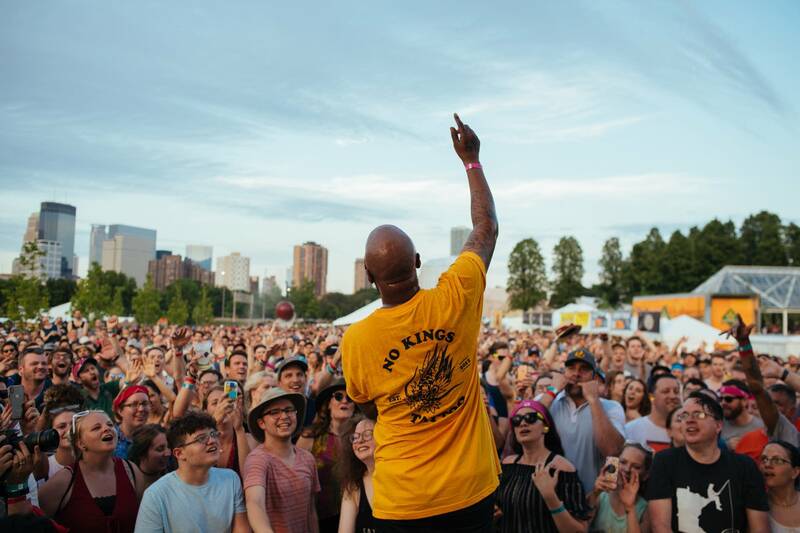 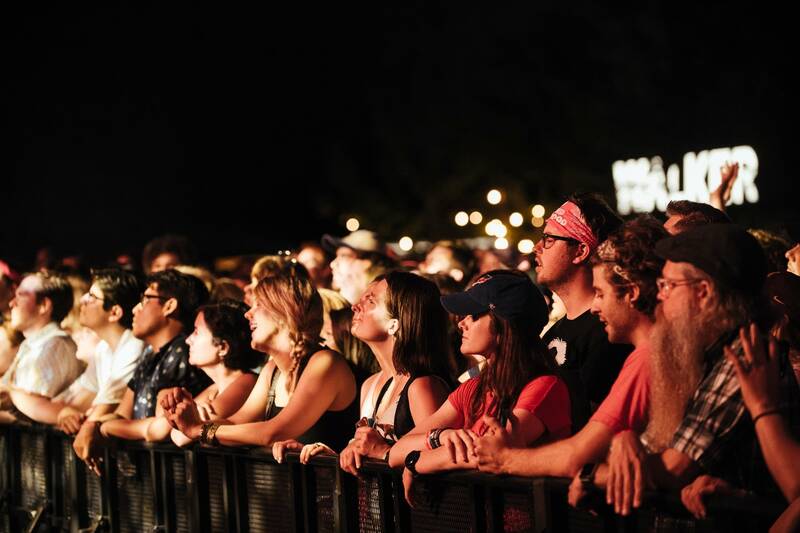 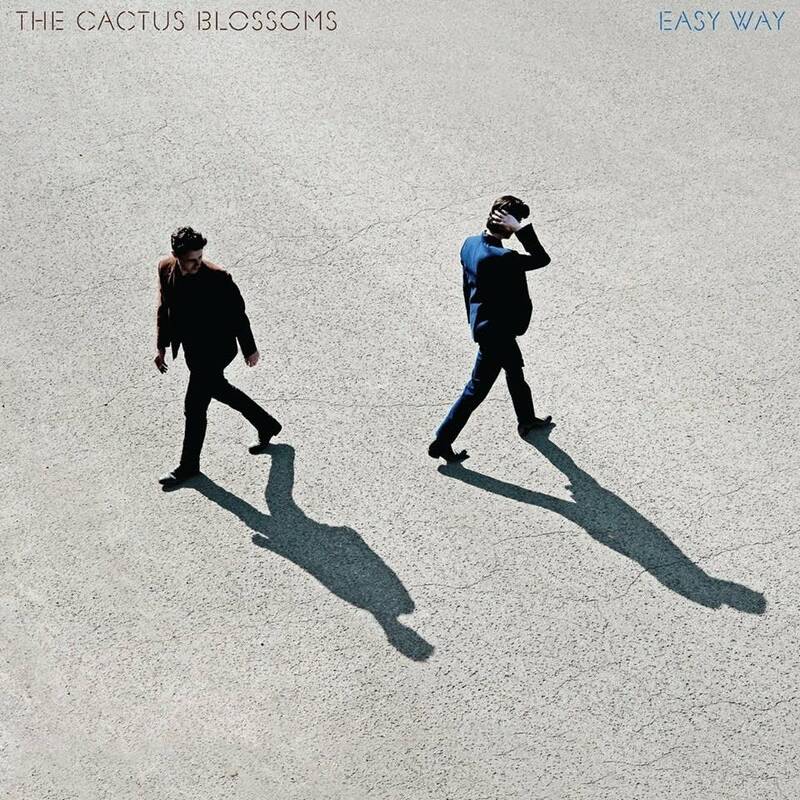 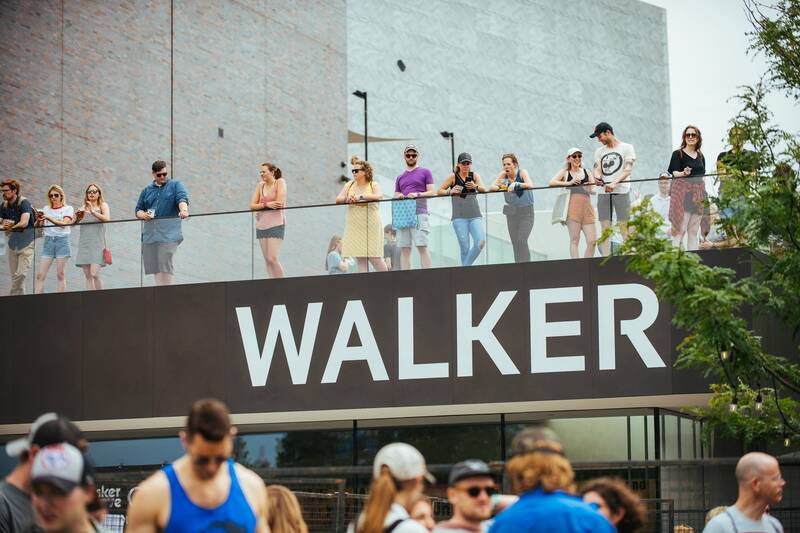 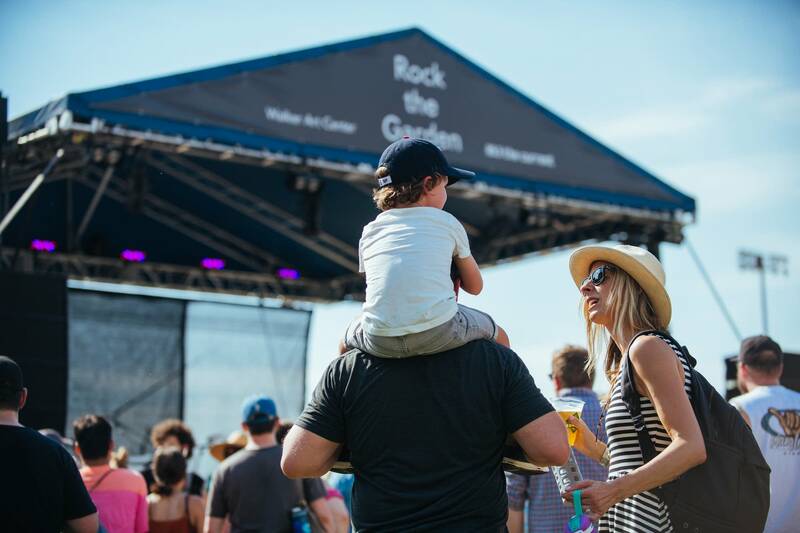 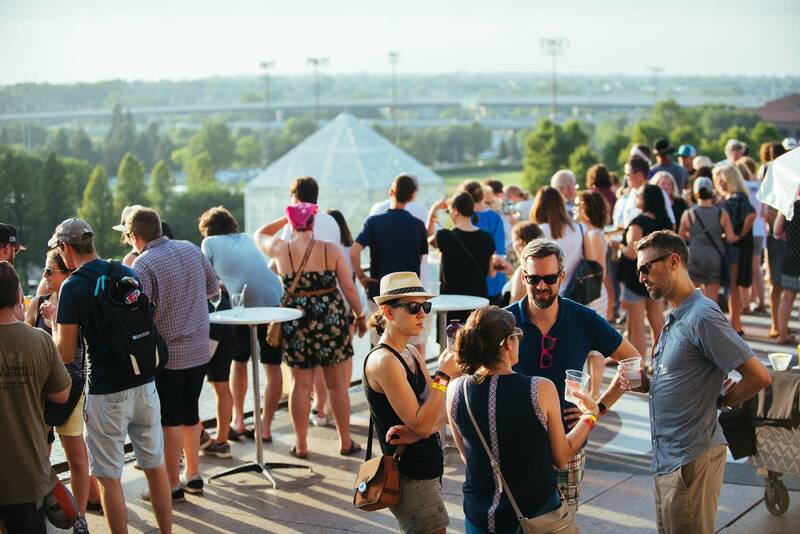 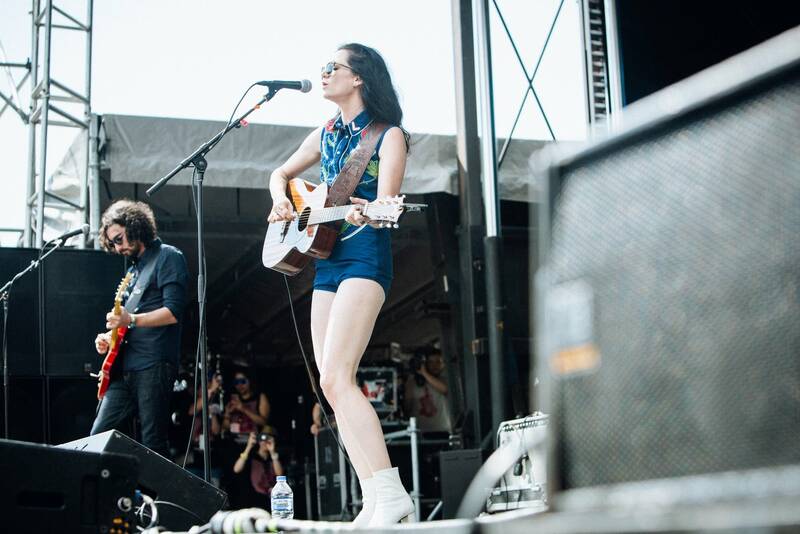 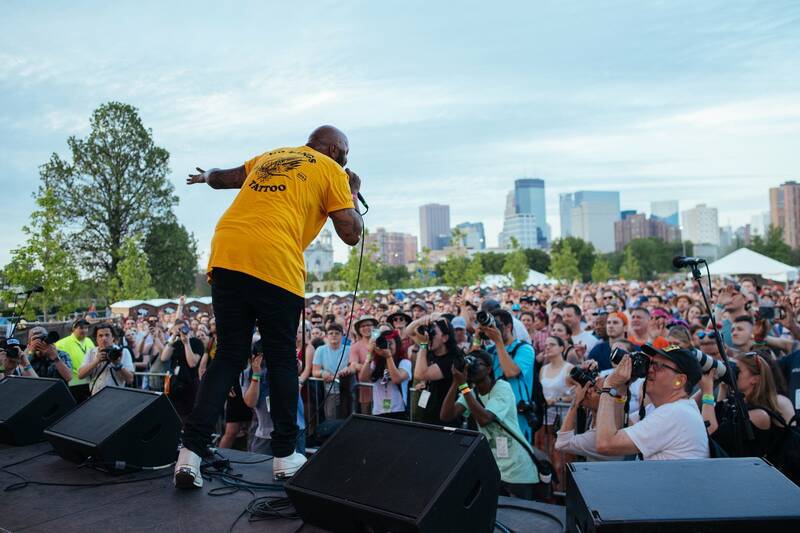 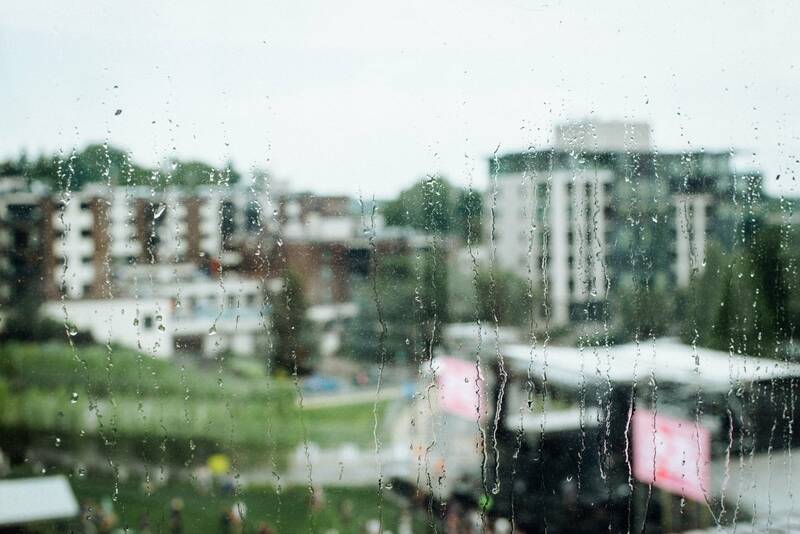 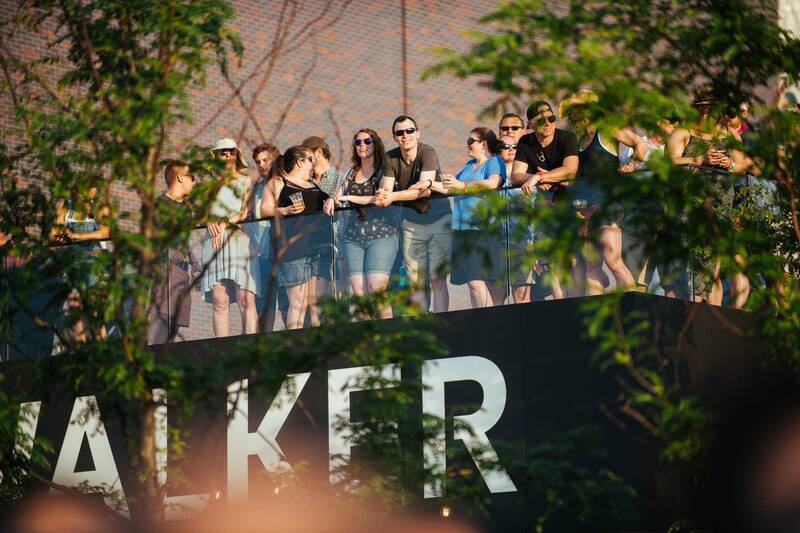 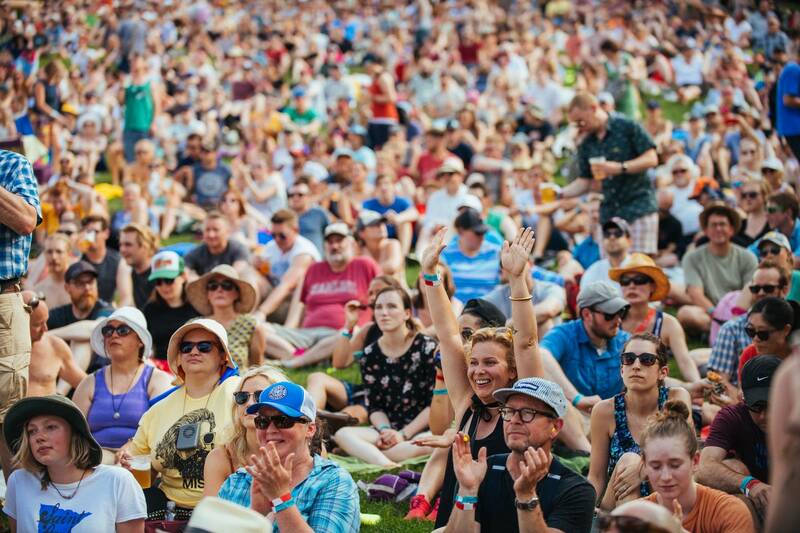 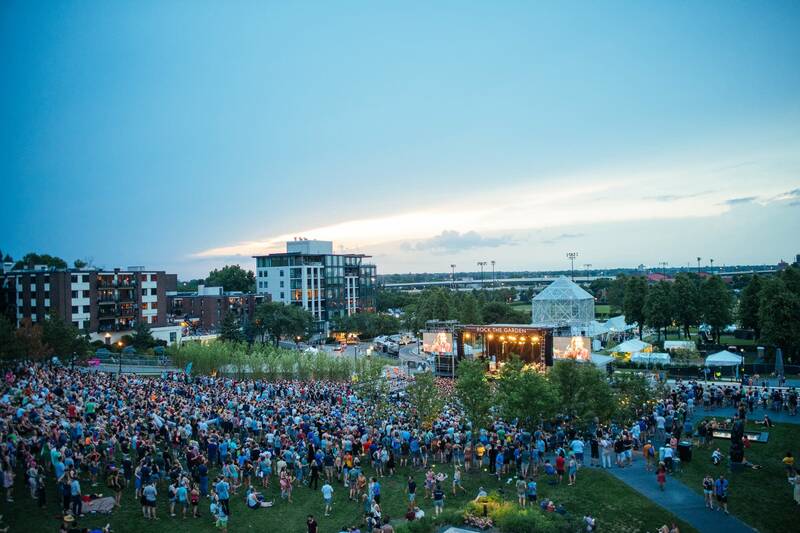 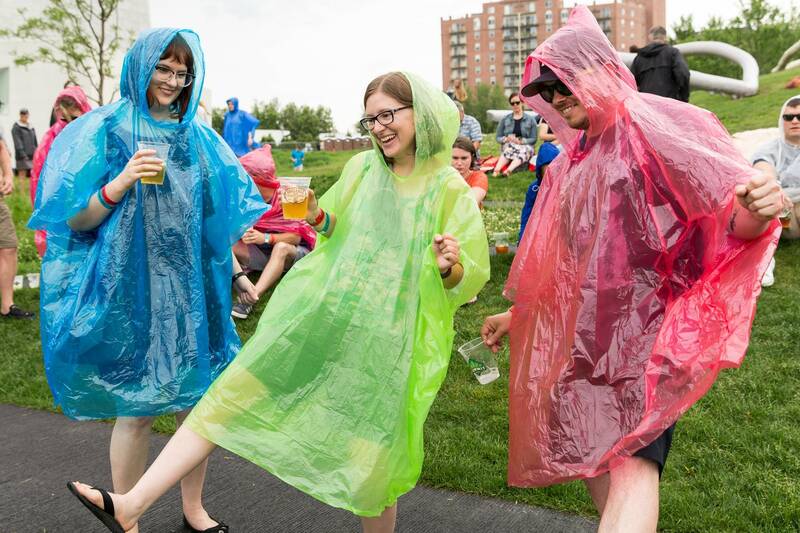 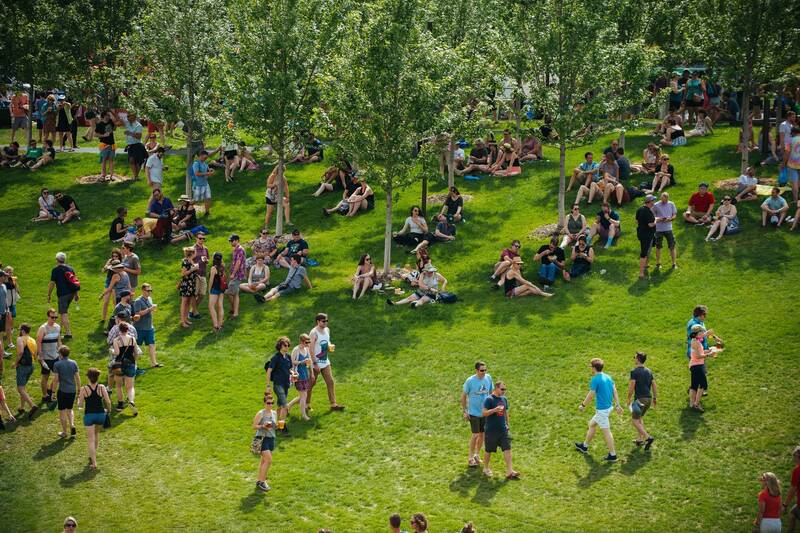 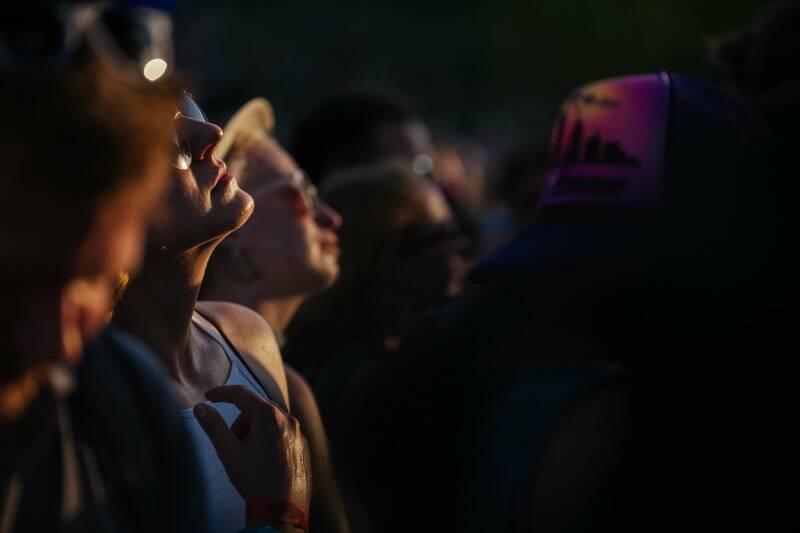 As the clouds parted, a sellout crowd filled the grounds of the Walker Art Center and Minneapolis Sculpture Garden for Rock the Garden 2018: a day of music and outdoor fun featuring Father John Misty, P.O.S, Feist, Chastity Brown, Kamasi Washington, U.S. 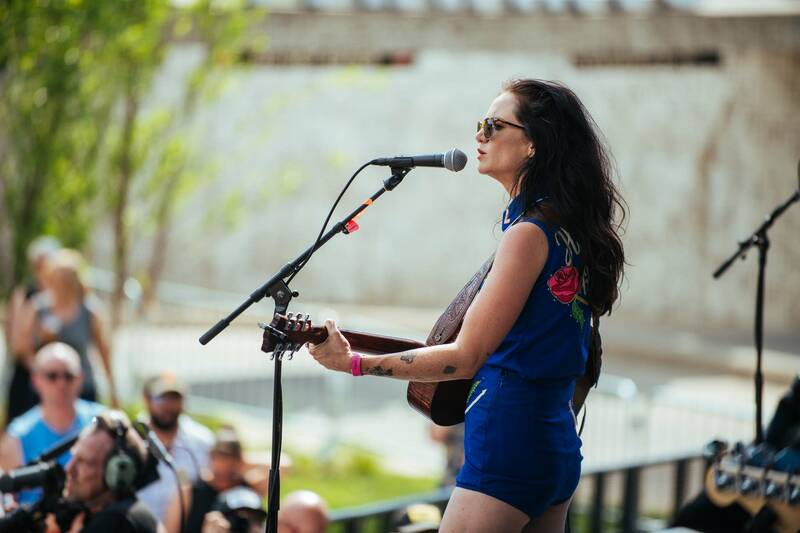 Girls, Nikki Lane, and Low-Cut Connie. 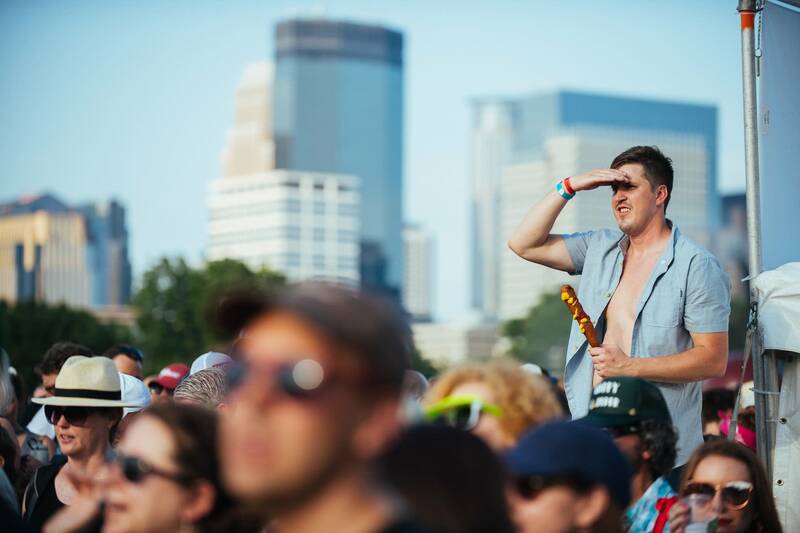 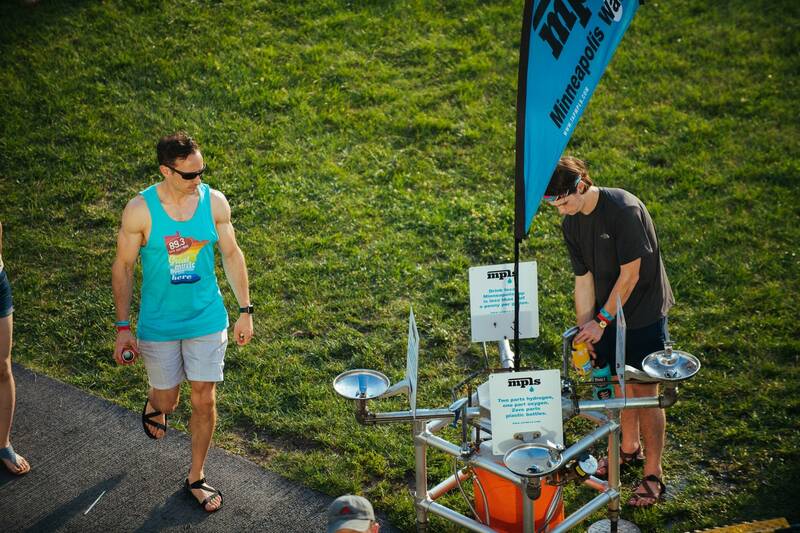 Our photographers were on hand to capture all the excitement. 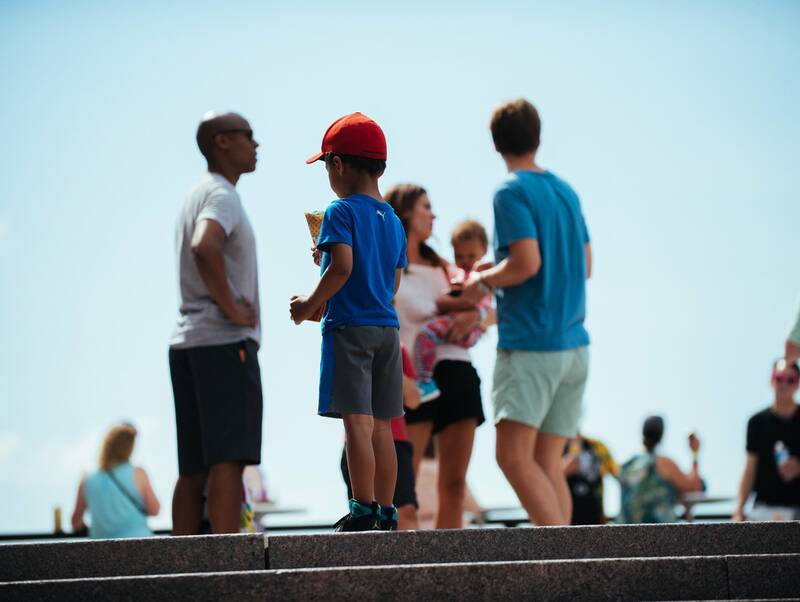 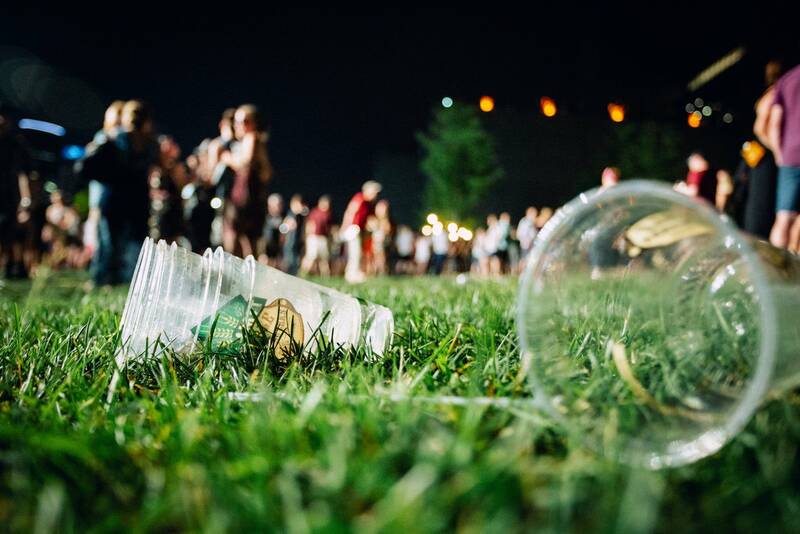 For more details on what went down, read Cecilia Johnson's detailed recap.